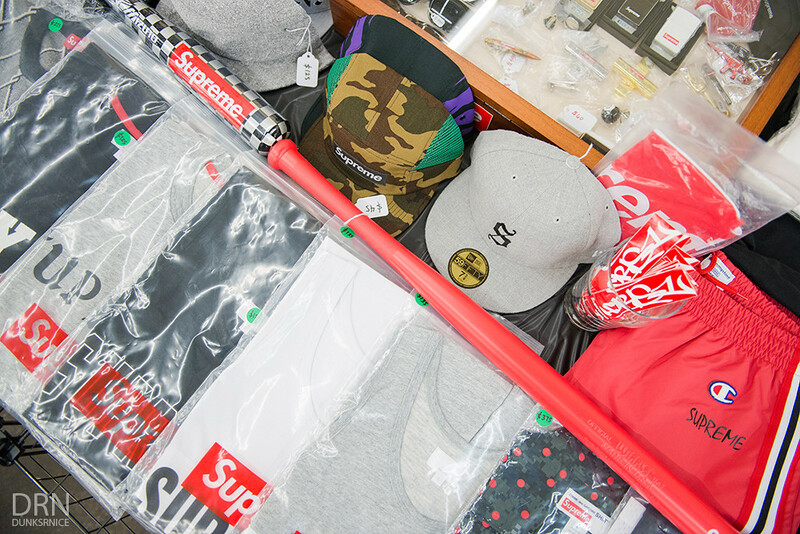 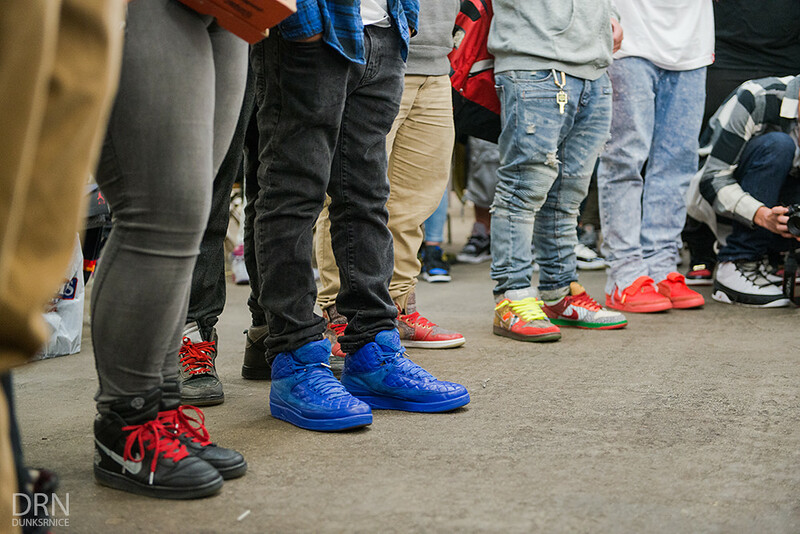 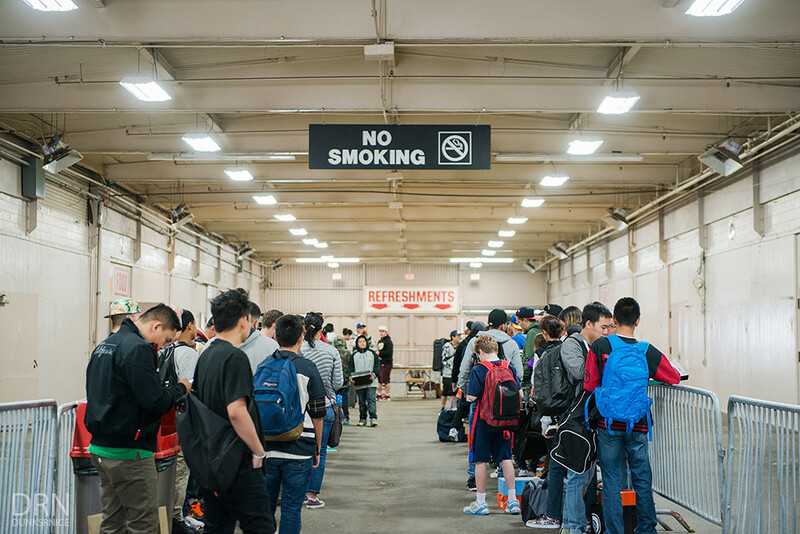 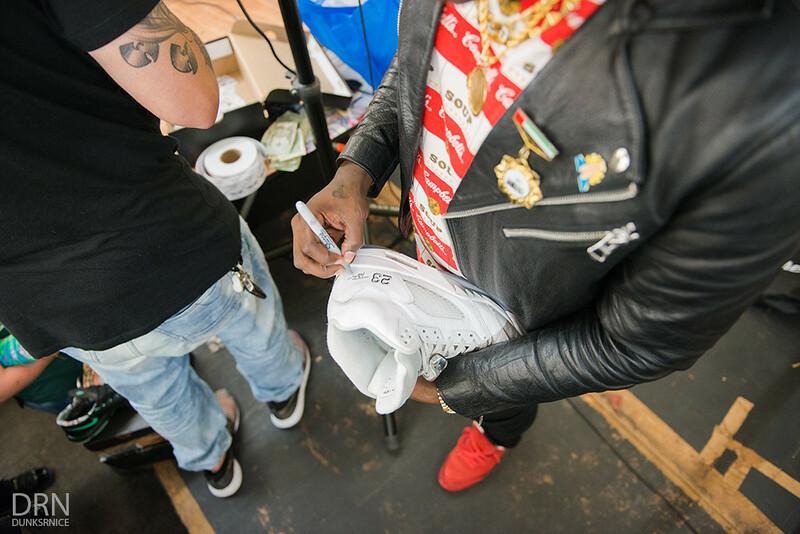 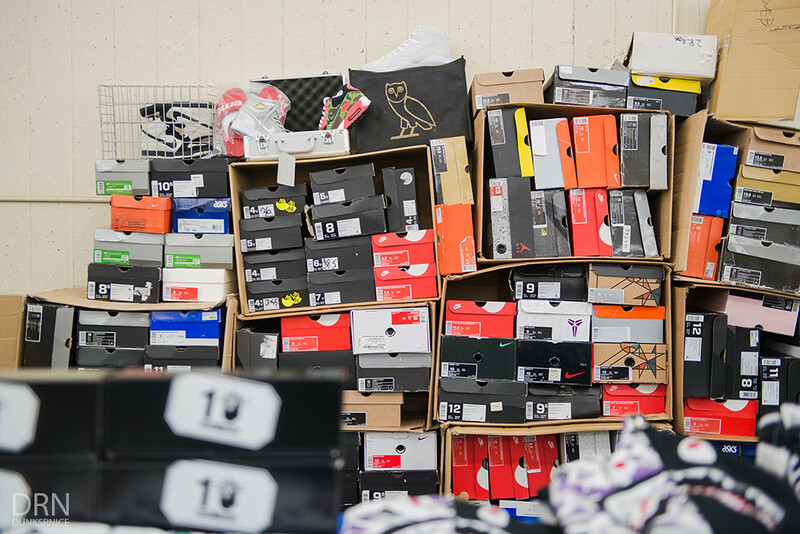 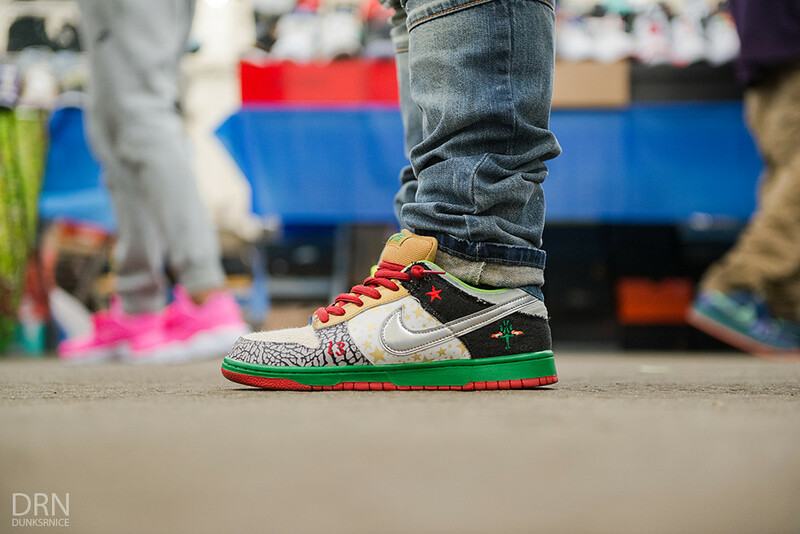 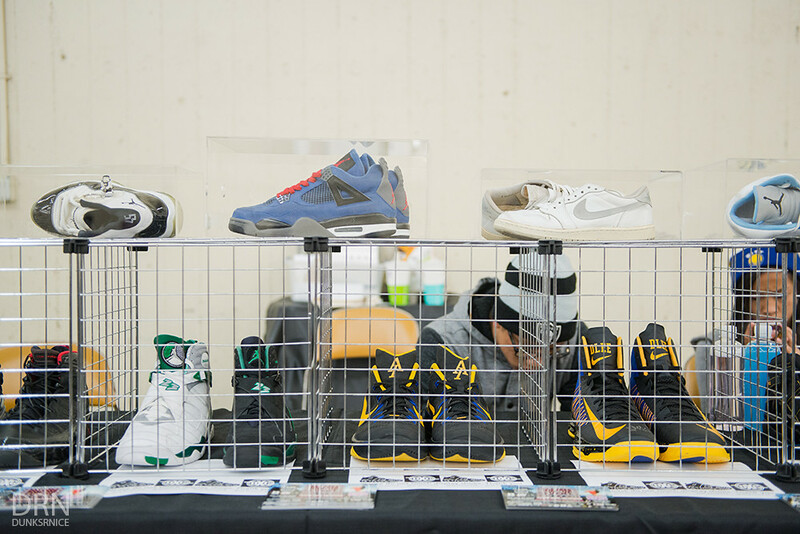 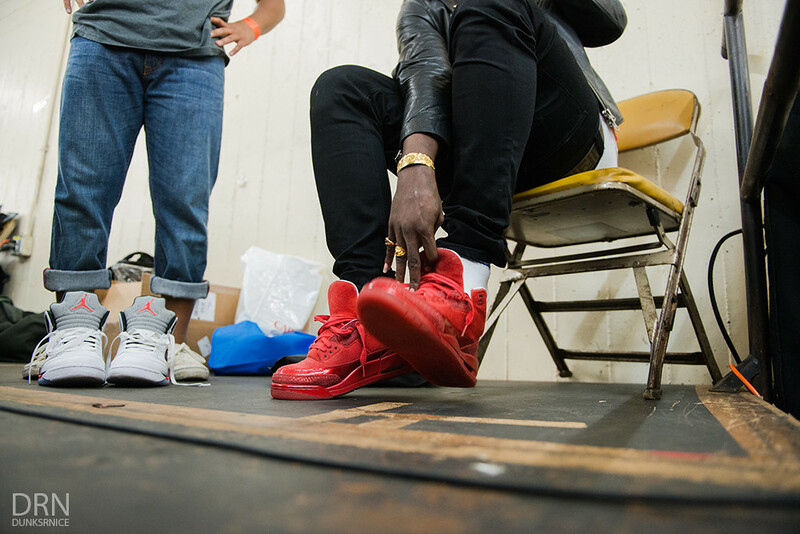 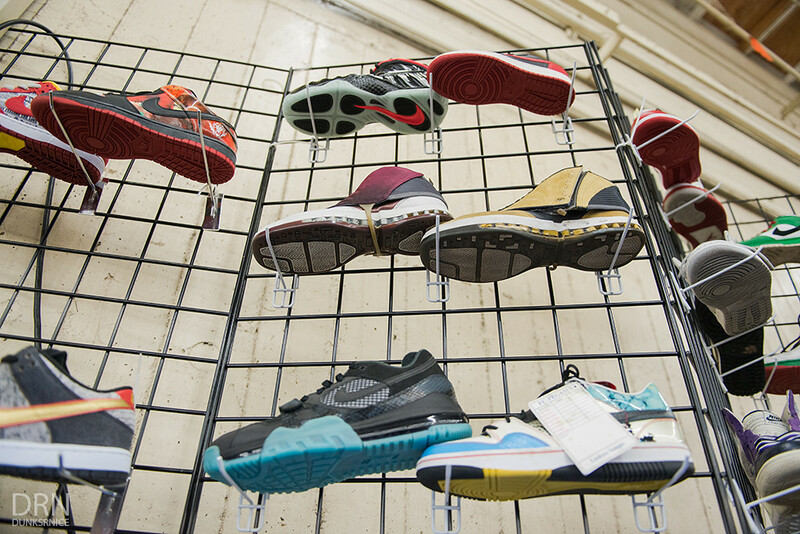 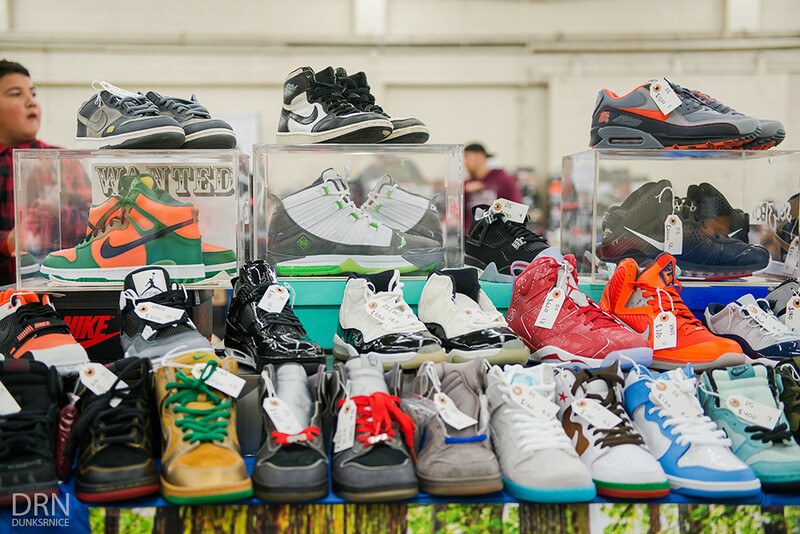 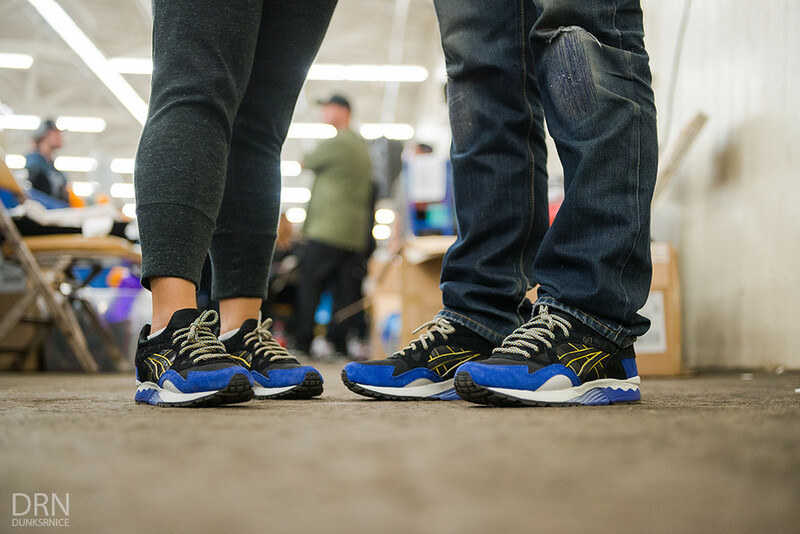 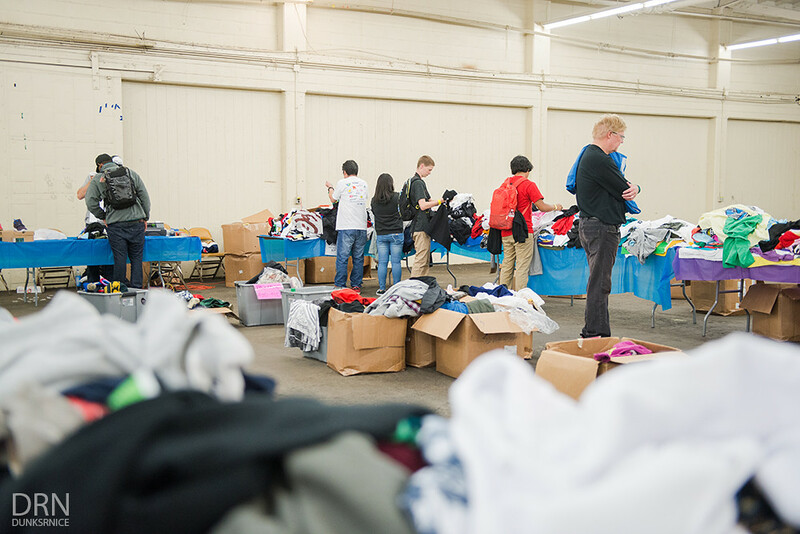 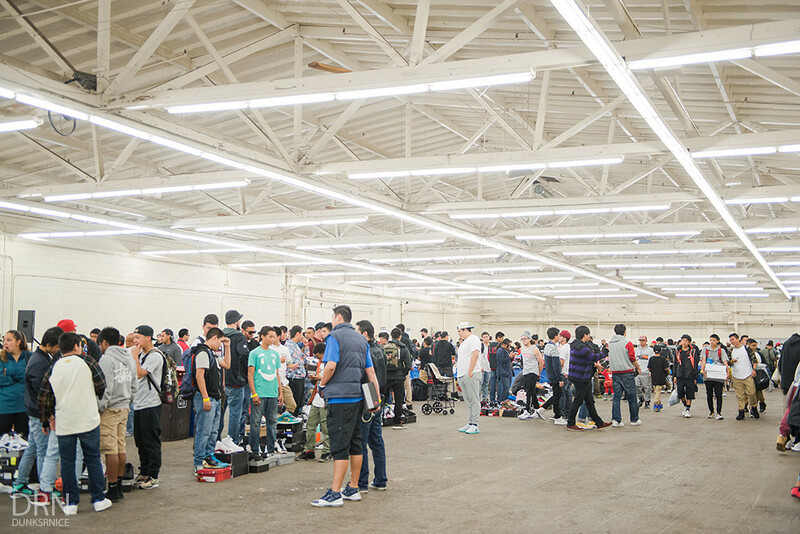 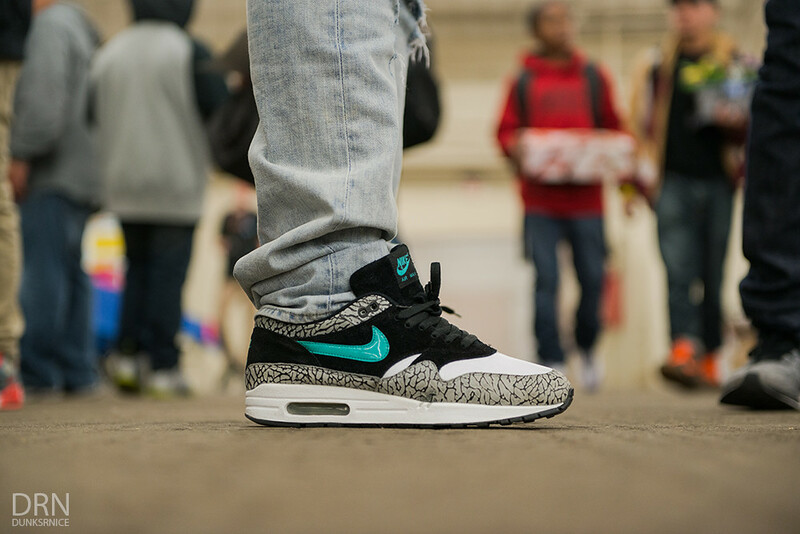 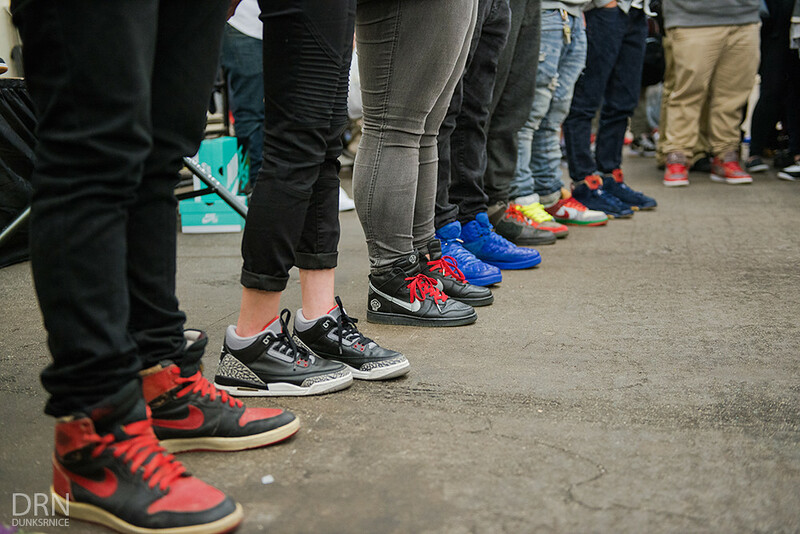 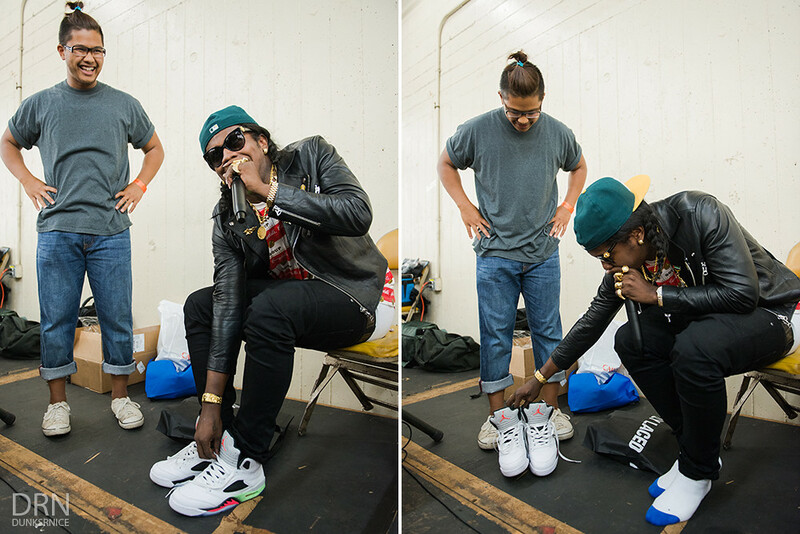 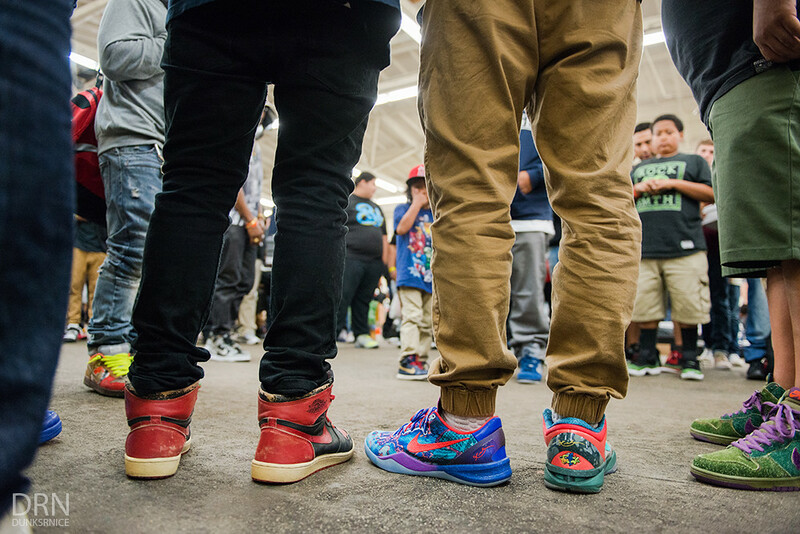 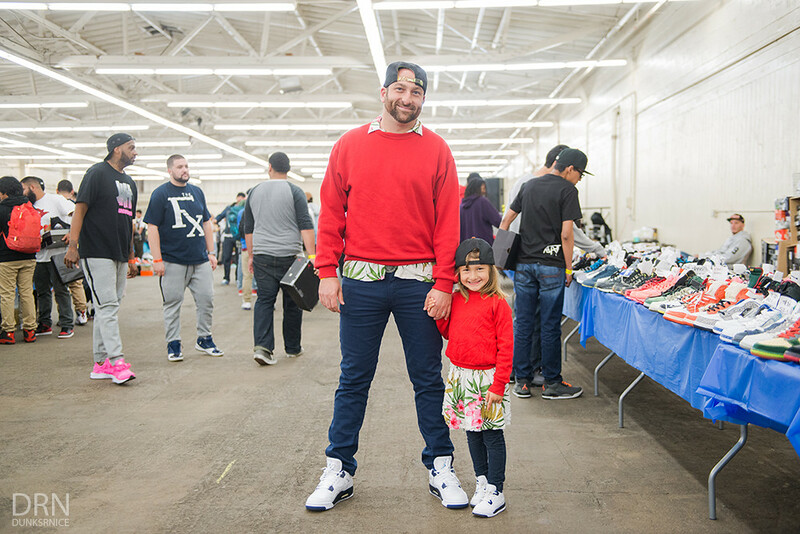 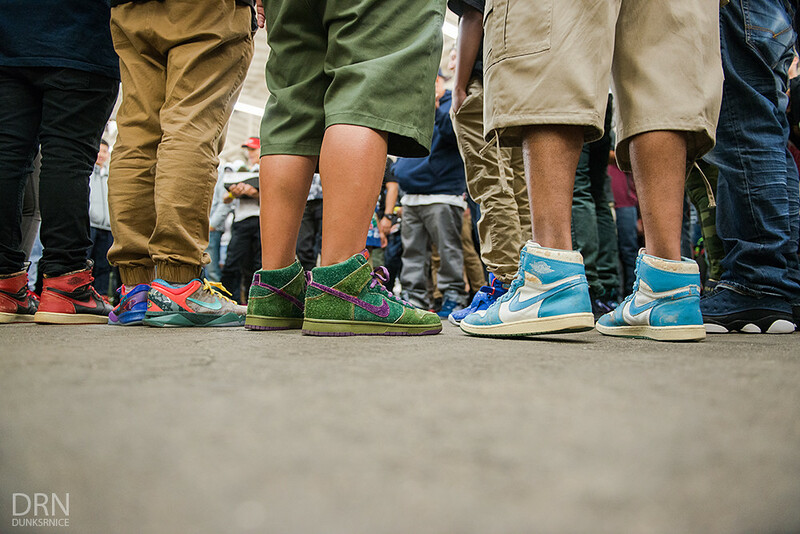 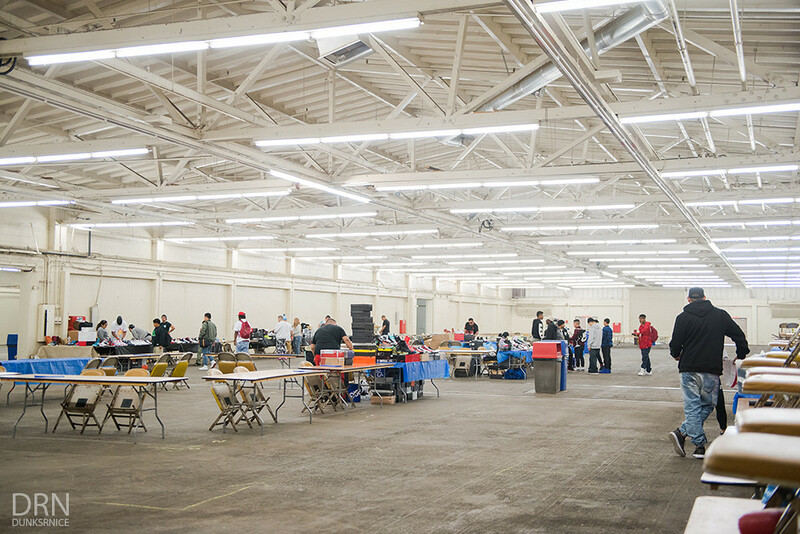 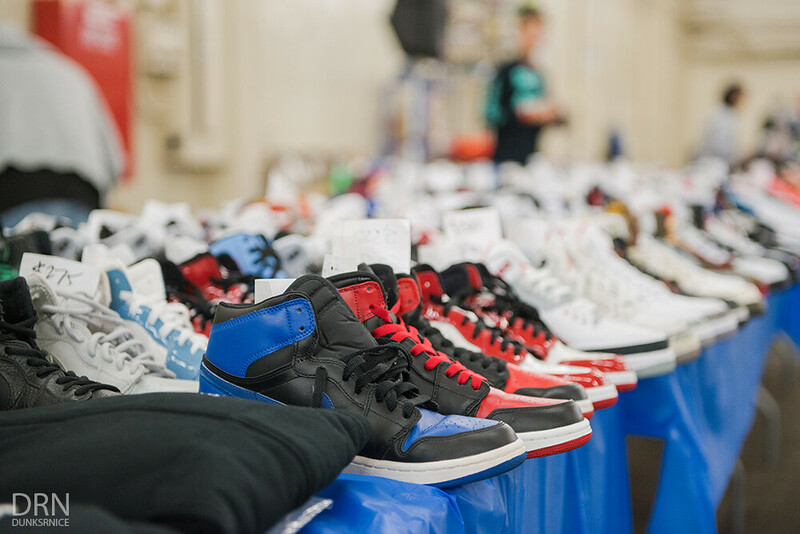 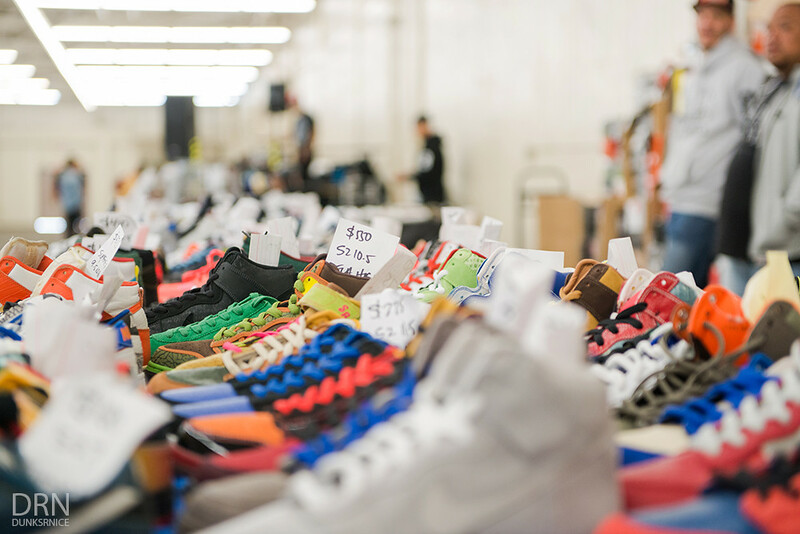 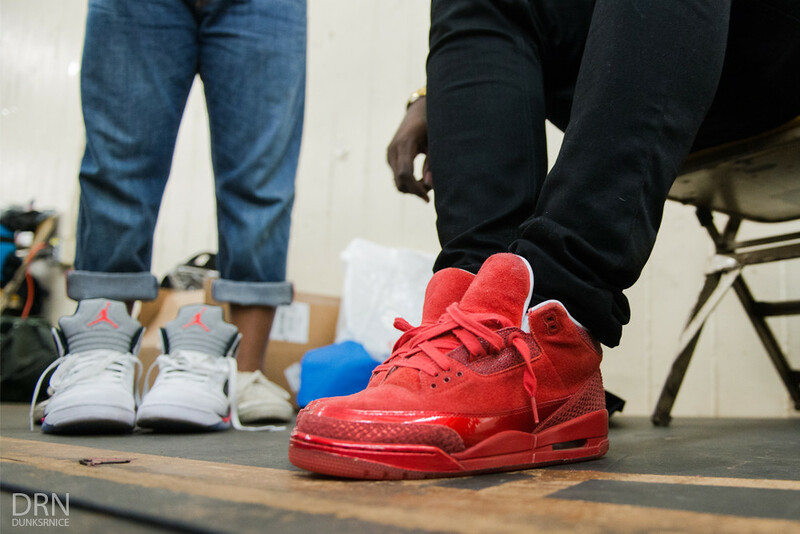 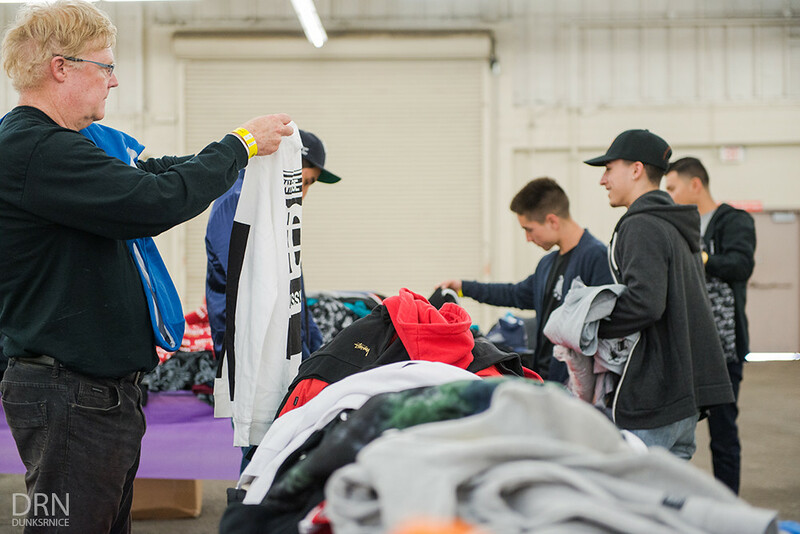 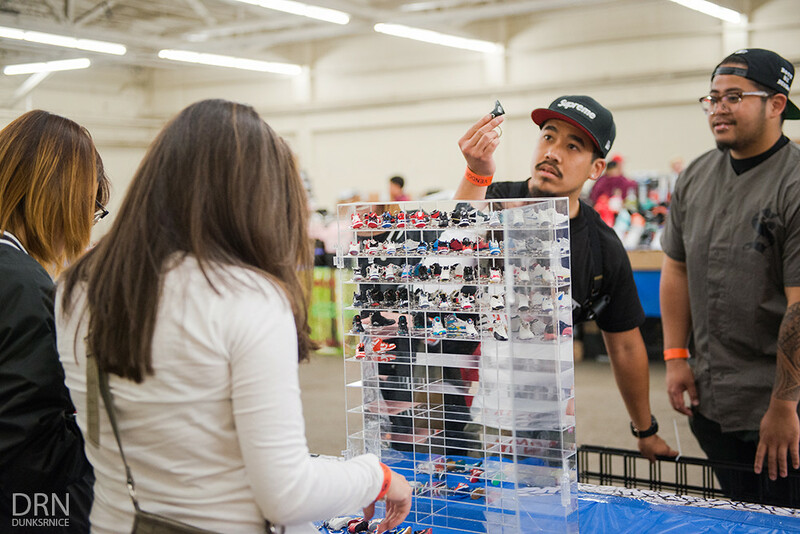 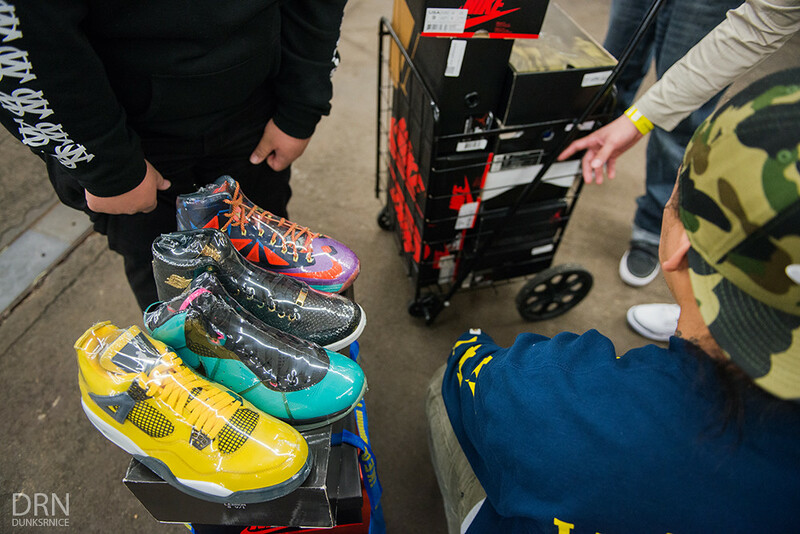 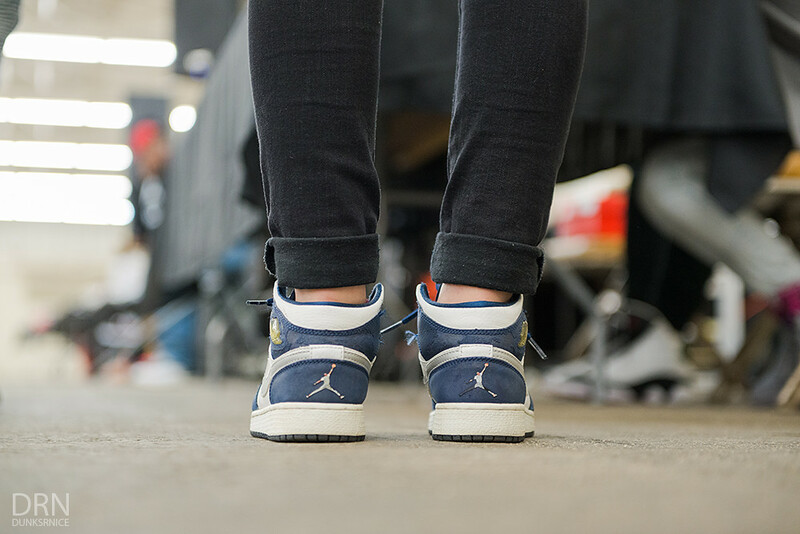 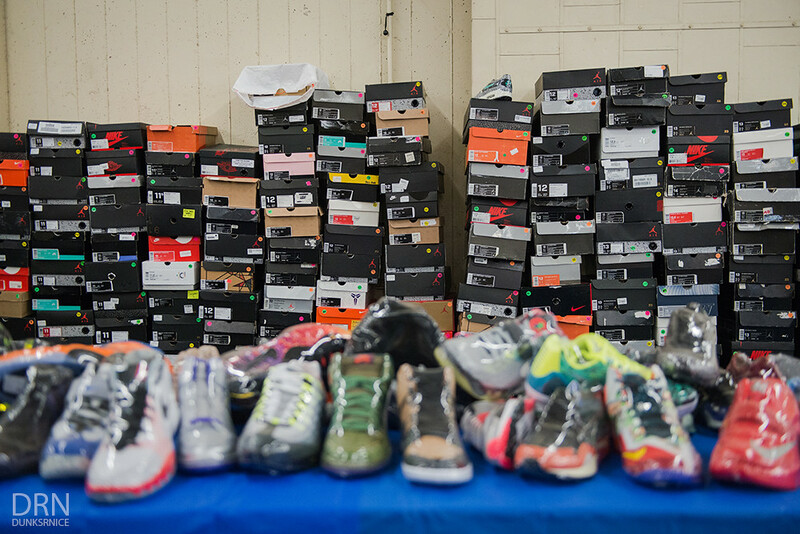 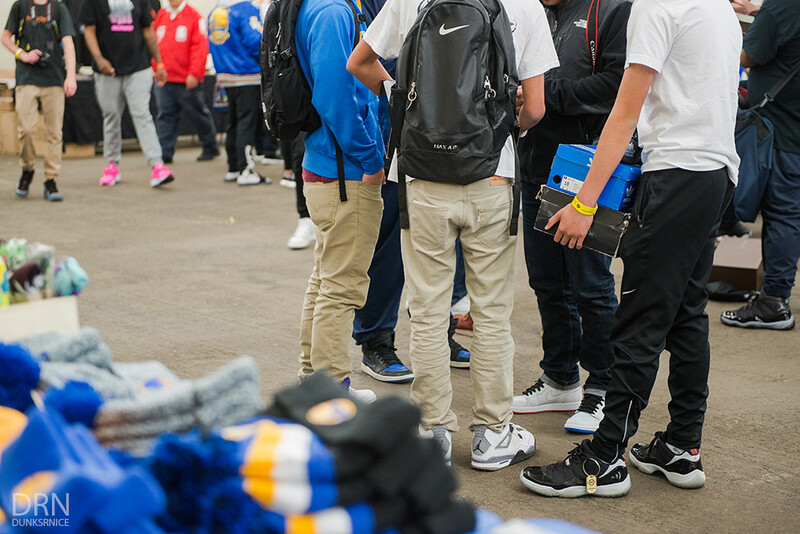 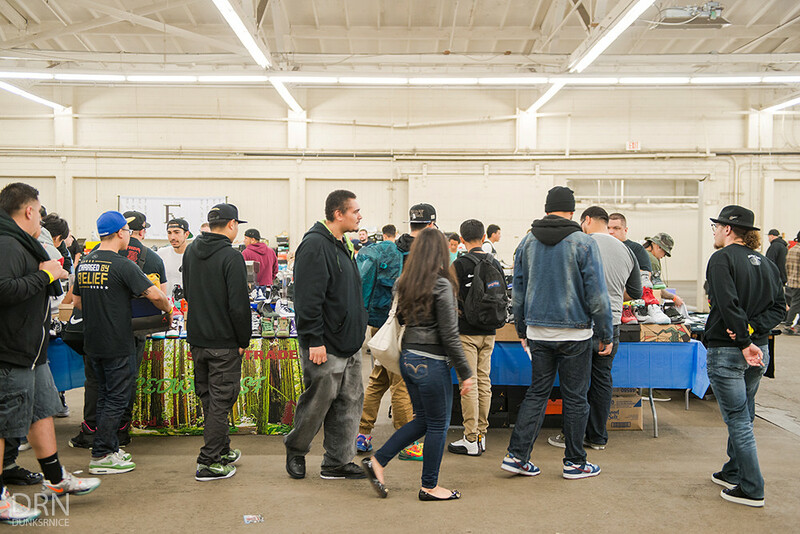 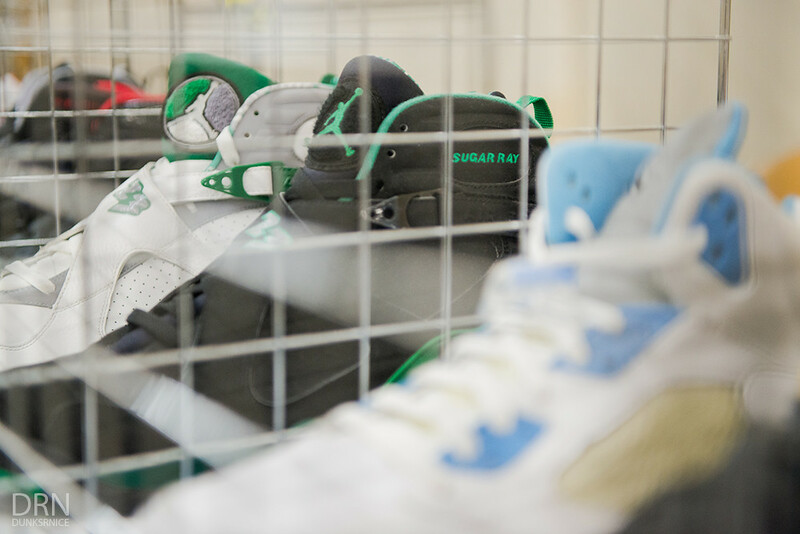 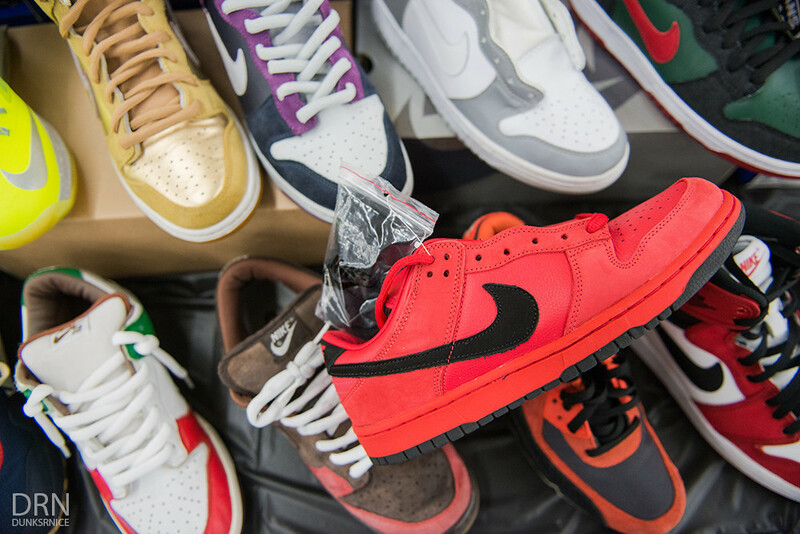 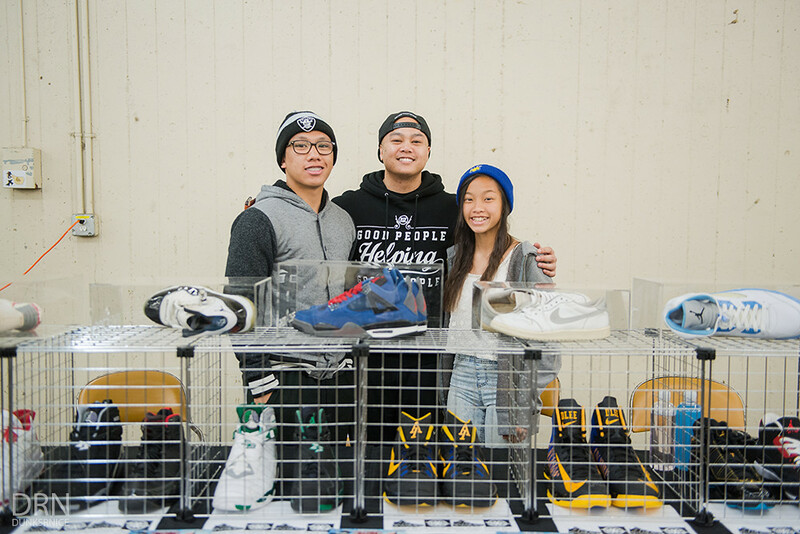 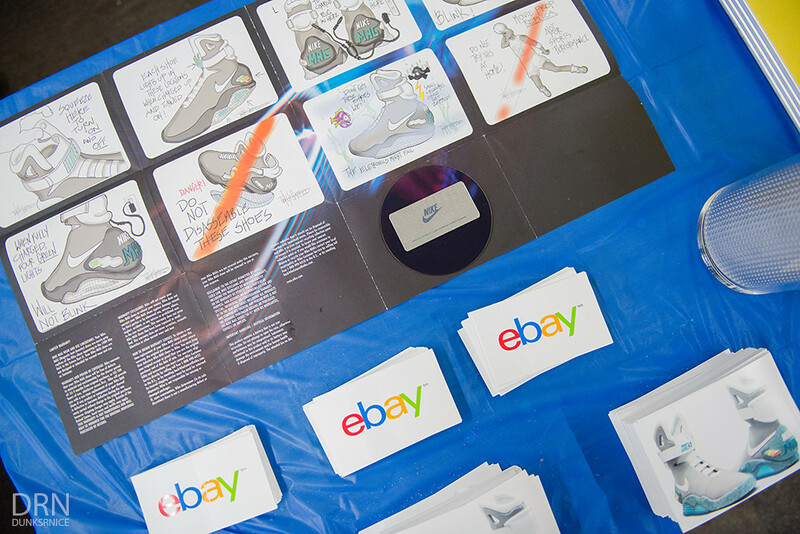 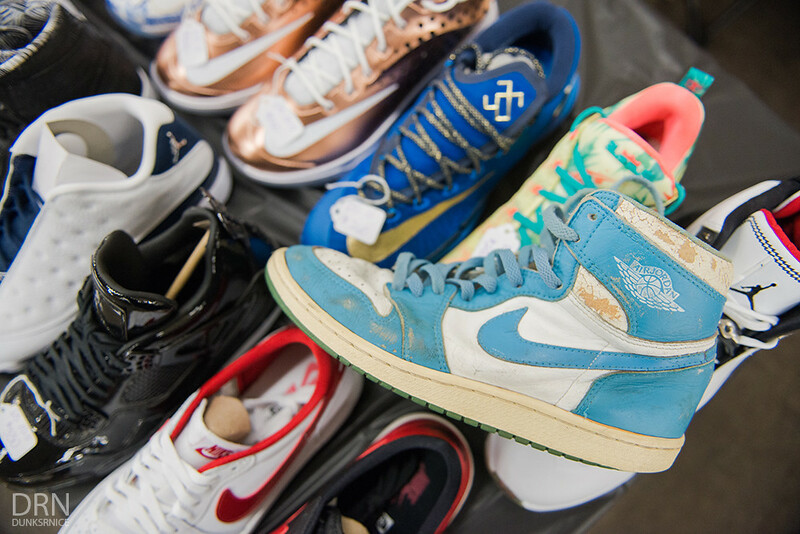 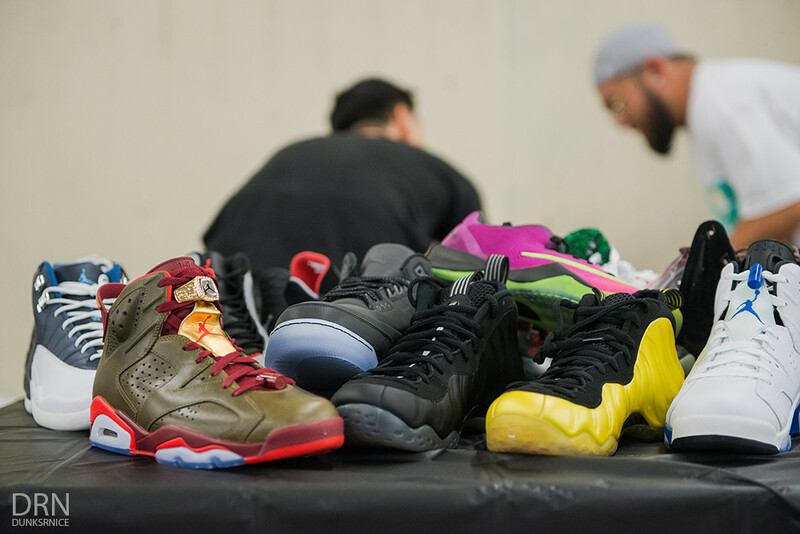 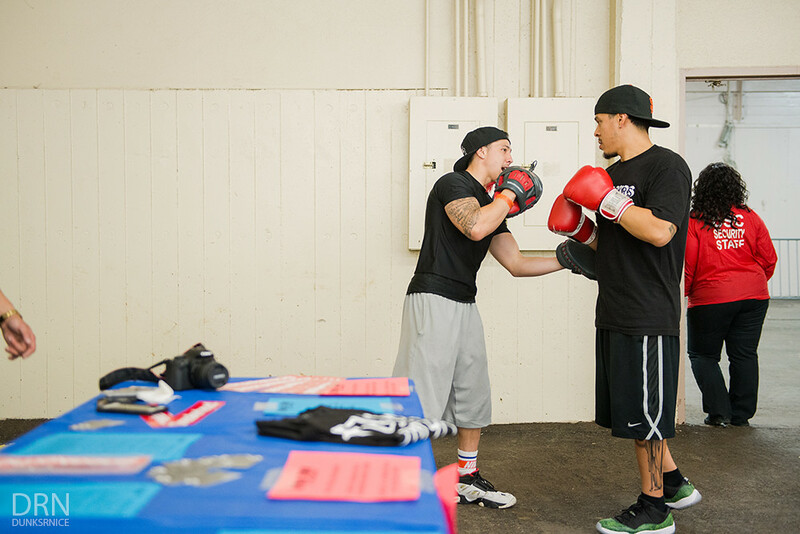 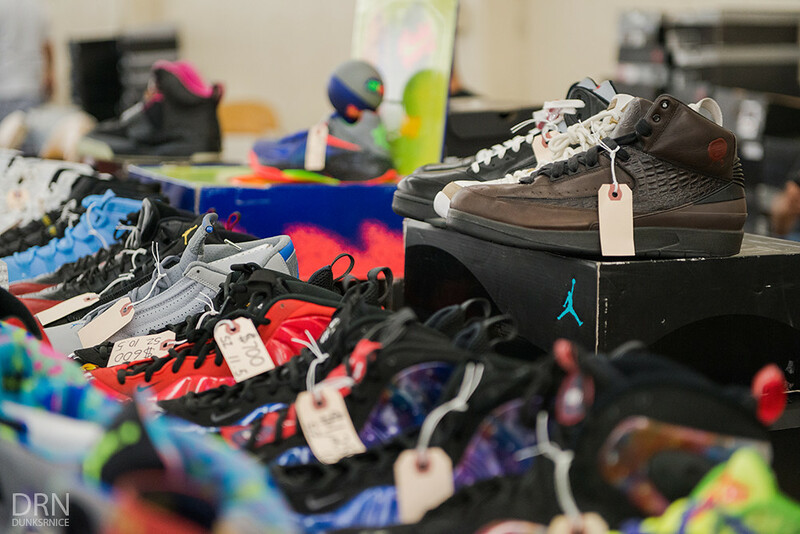 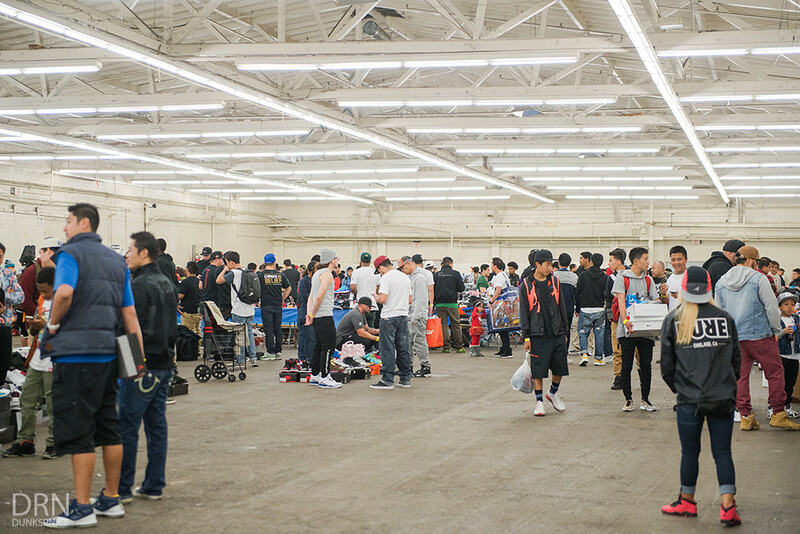 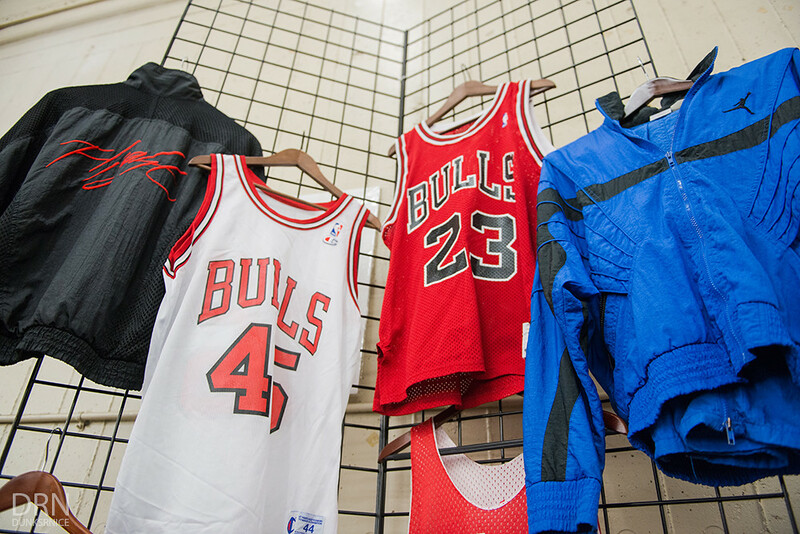 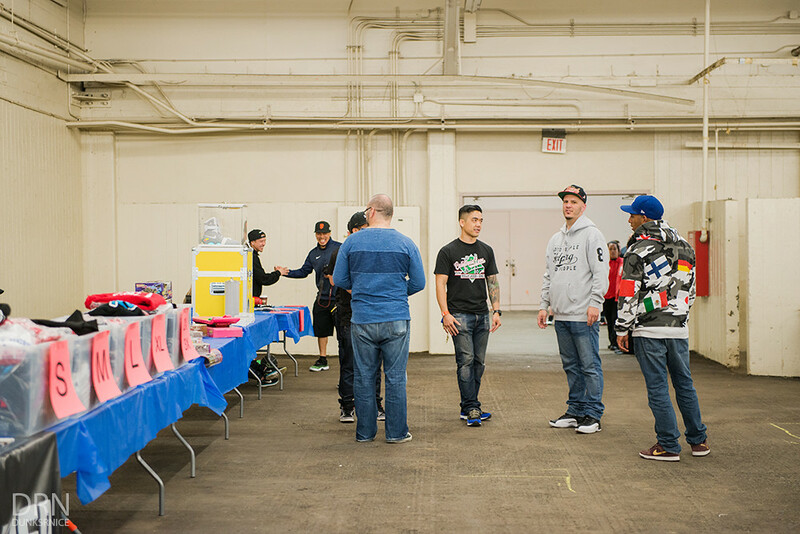 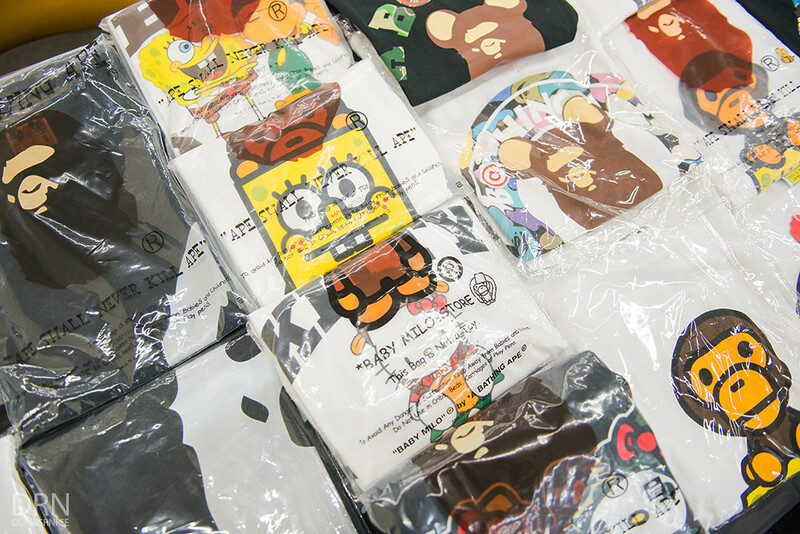 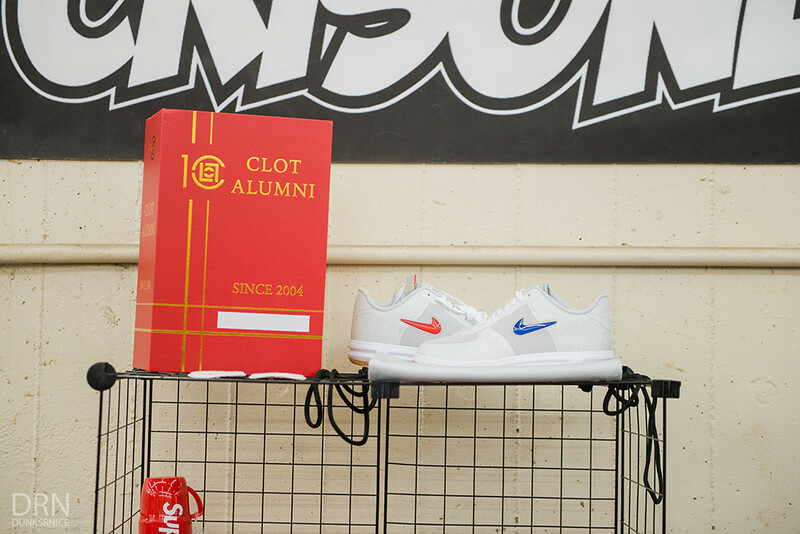 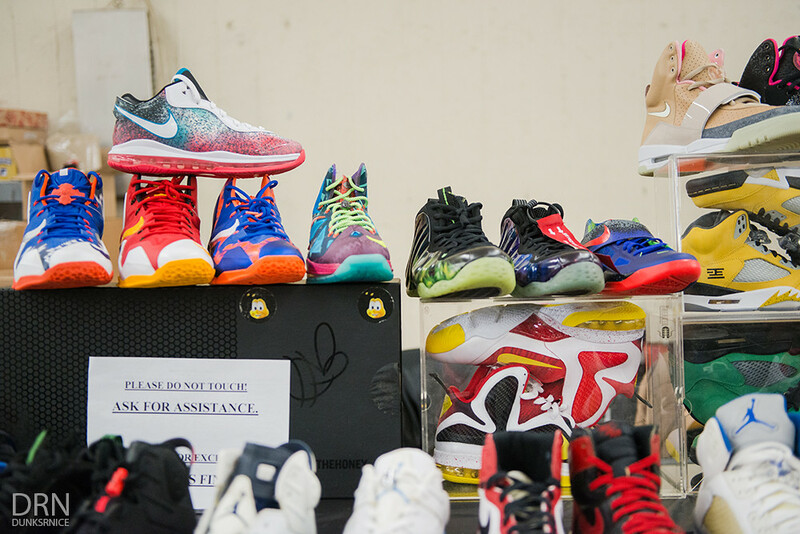 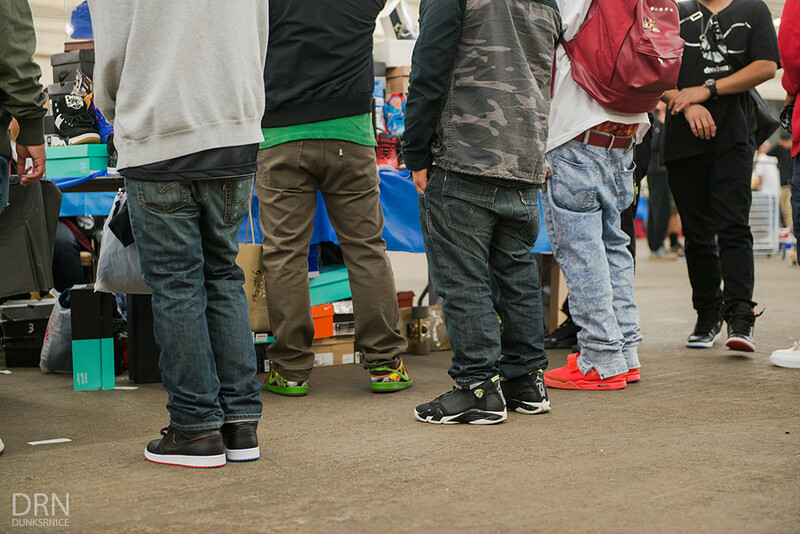 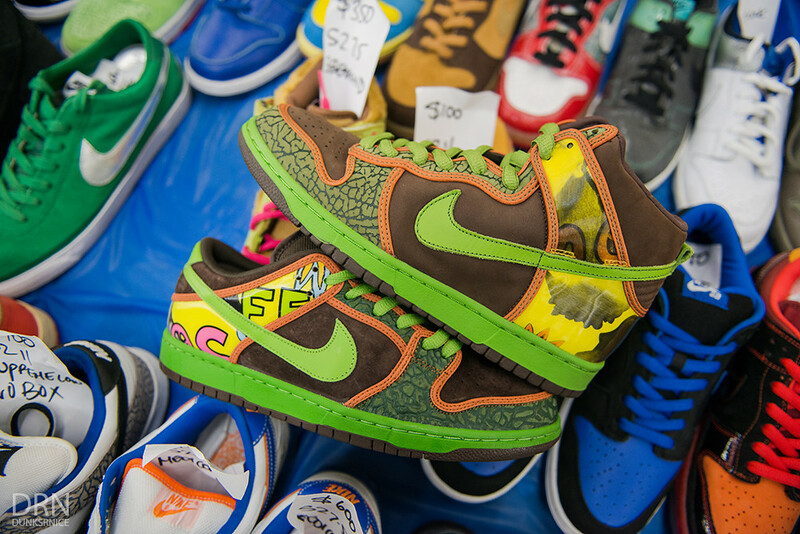 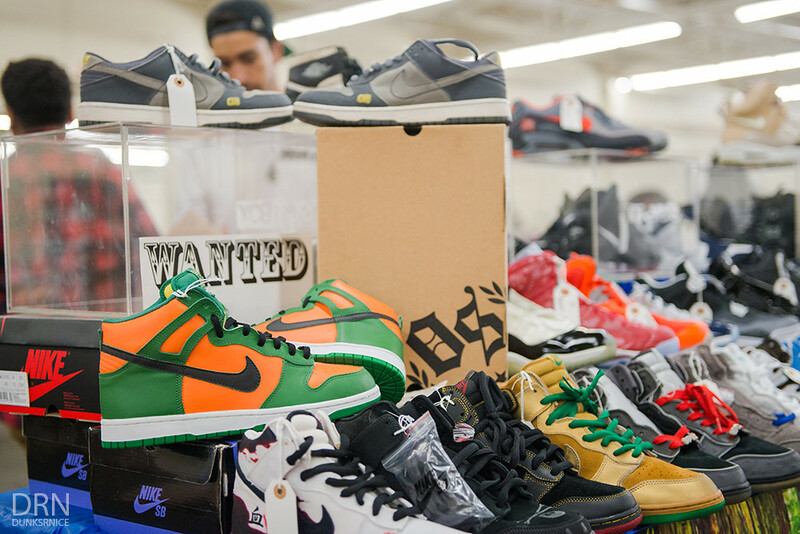 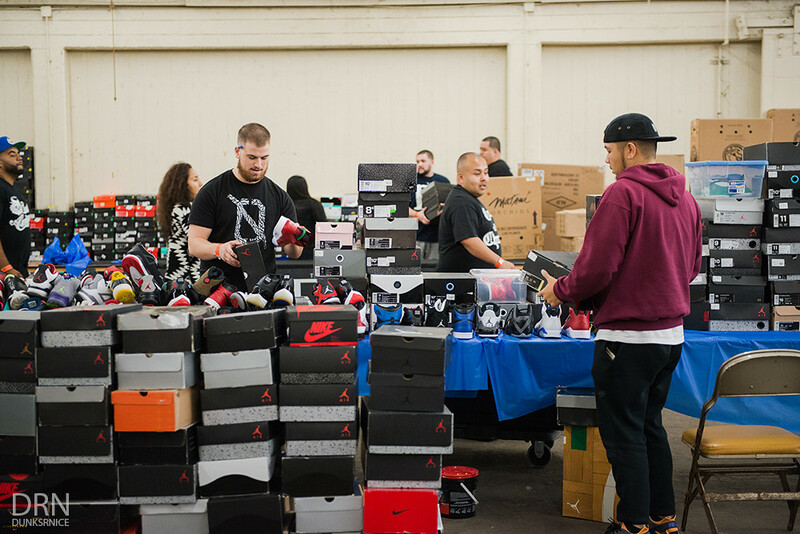 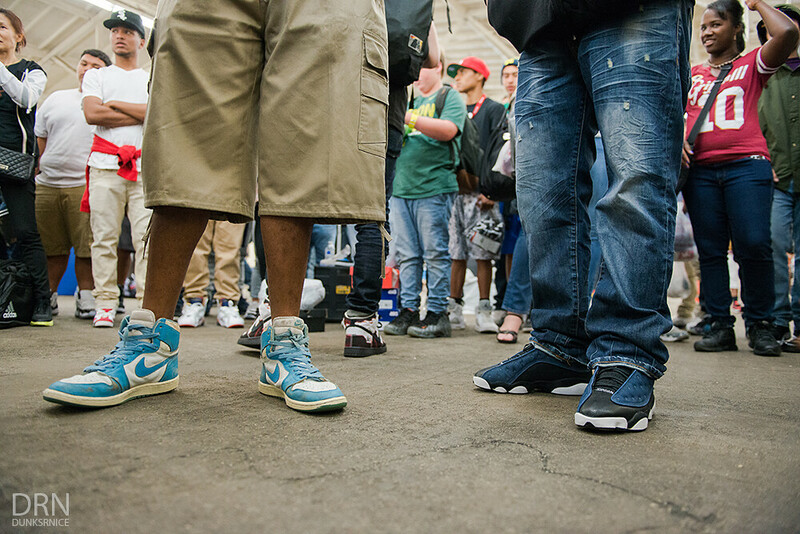 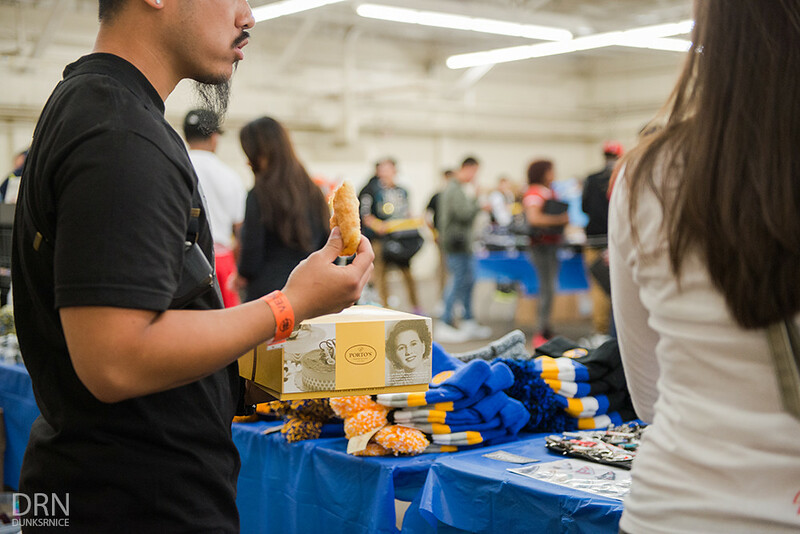 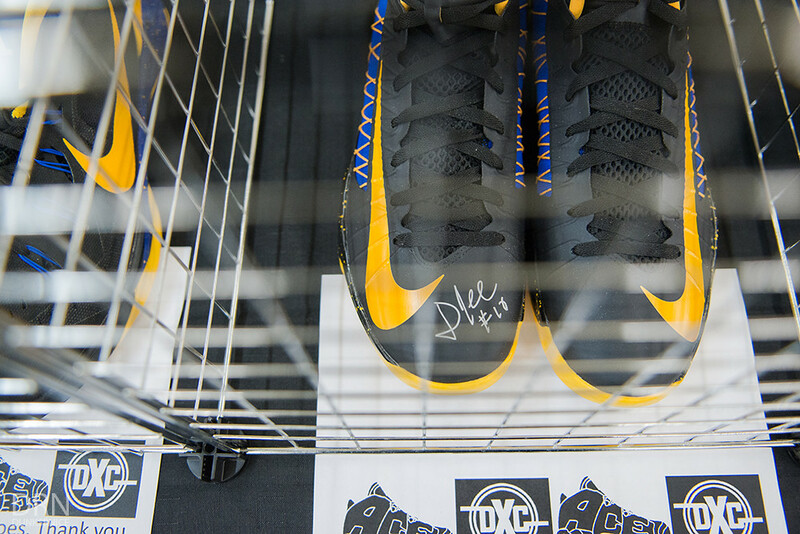 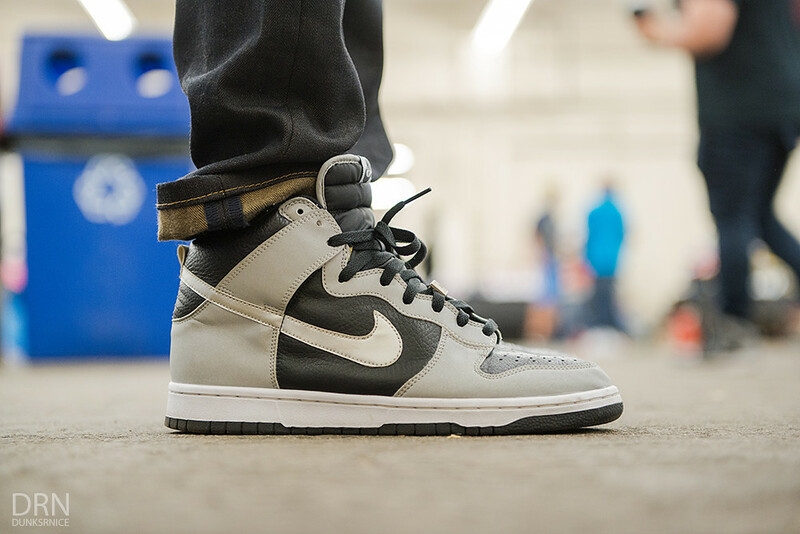 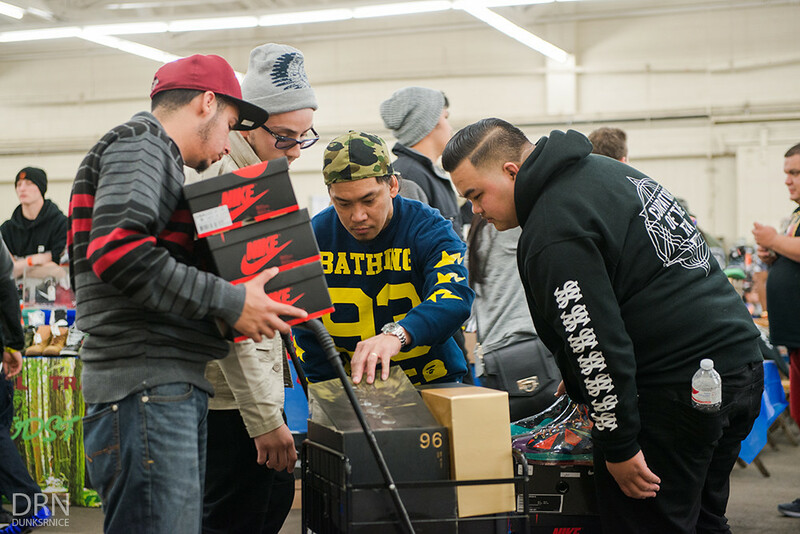 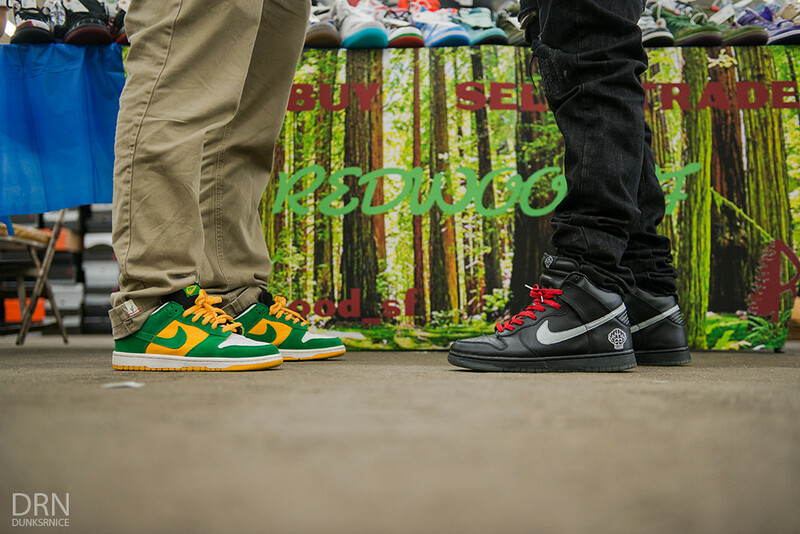 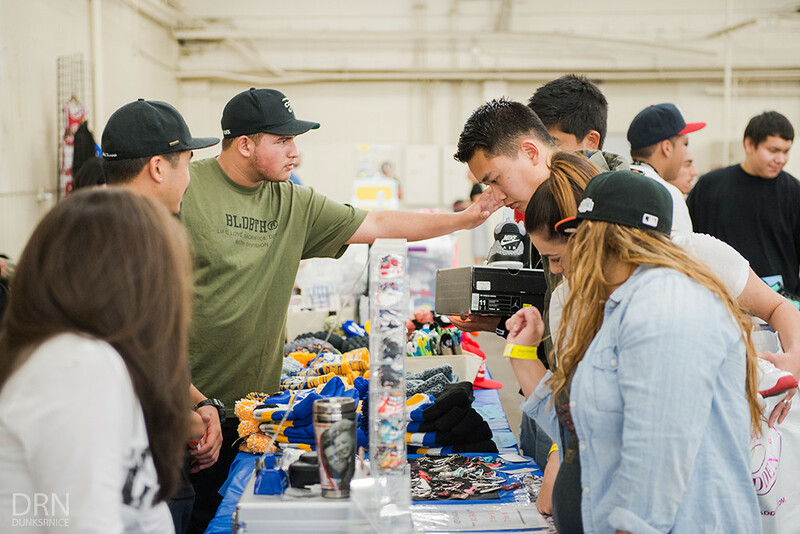 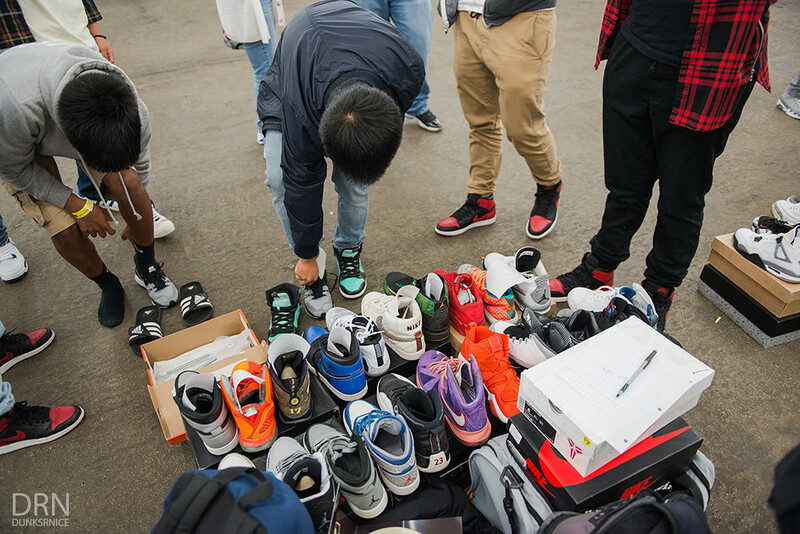 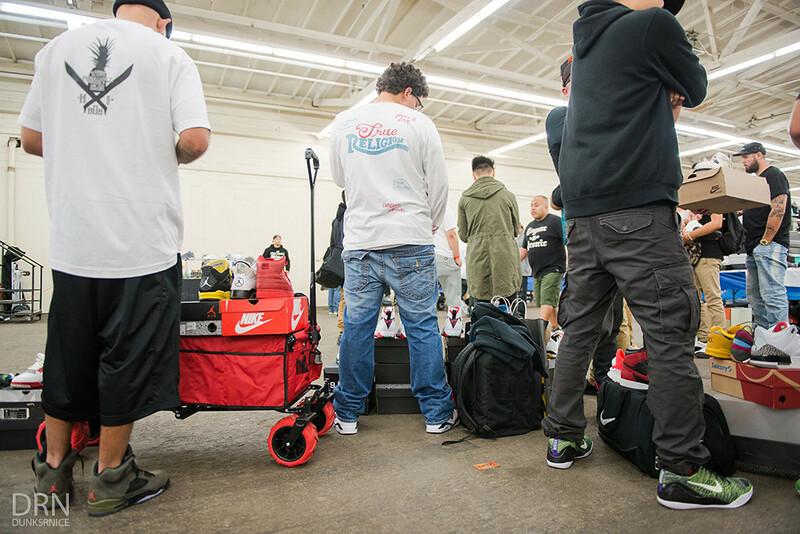 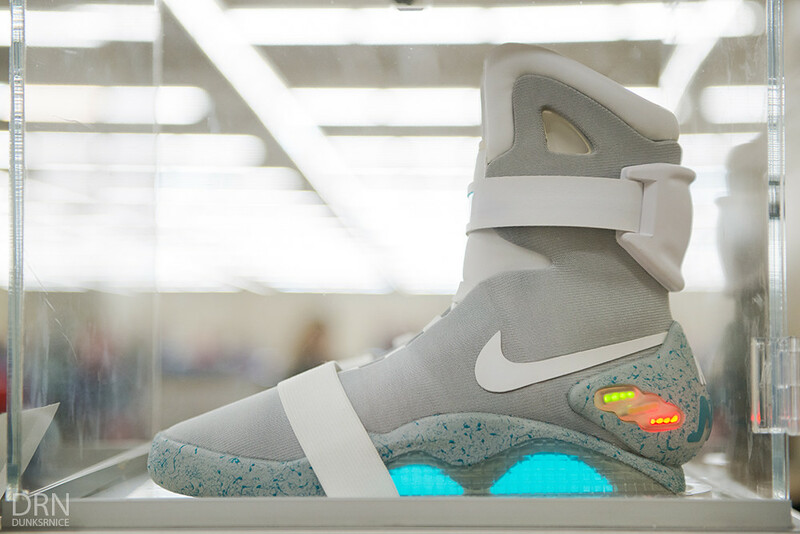 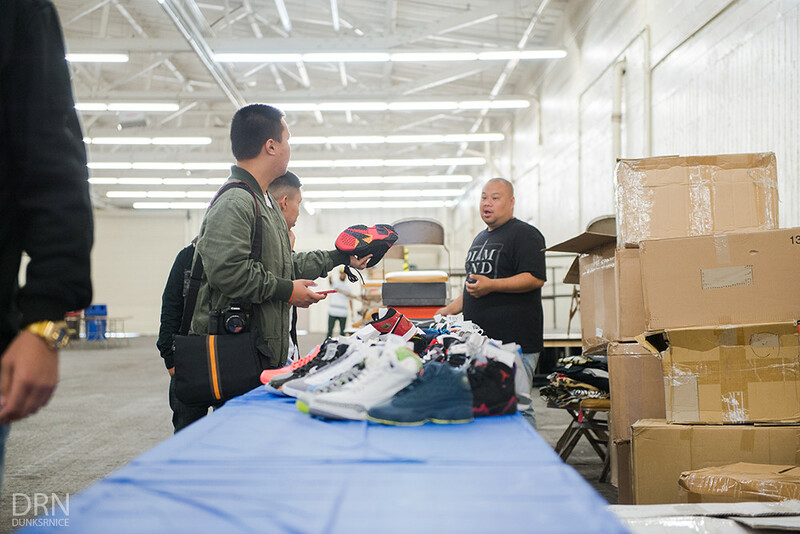 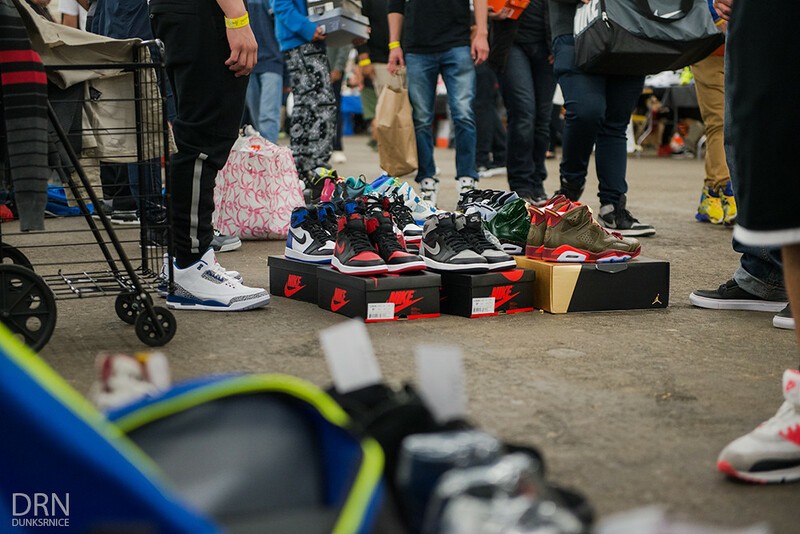 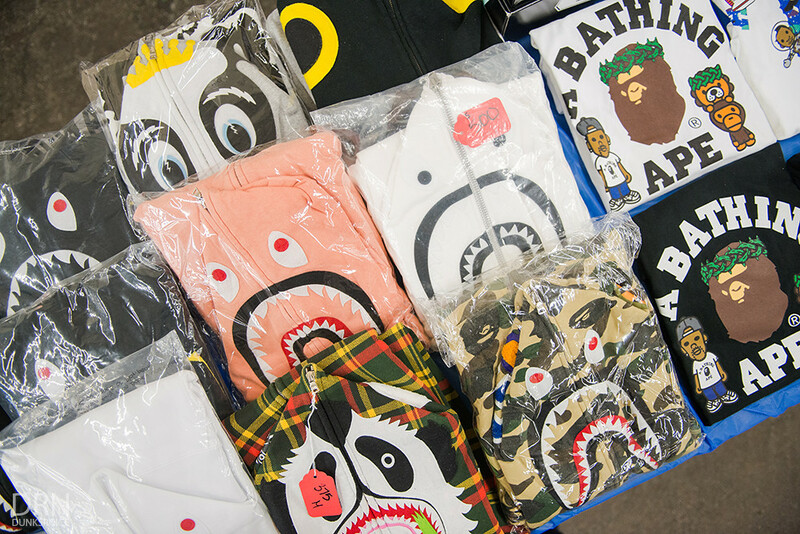 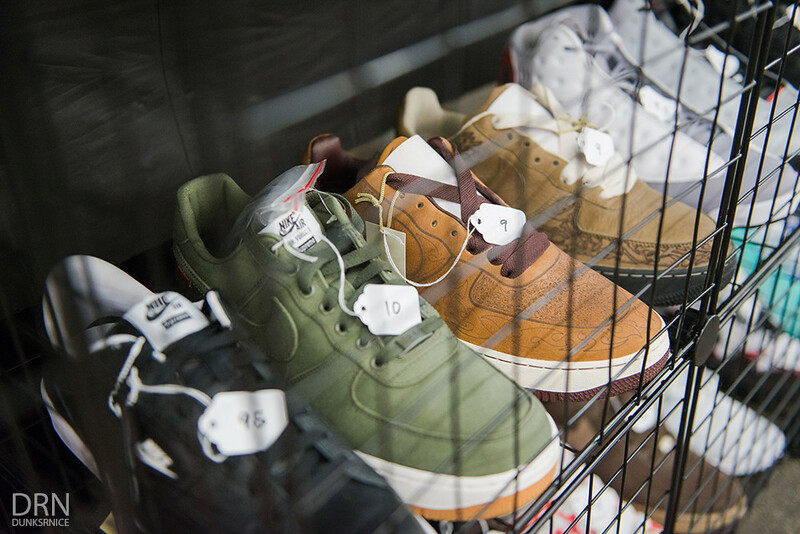 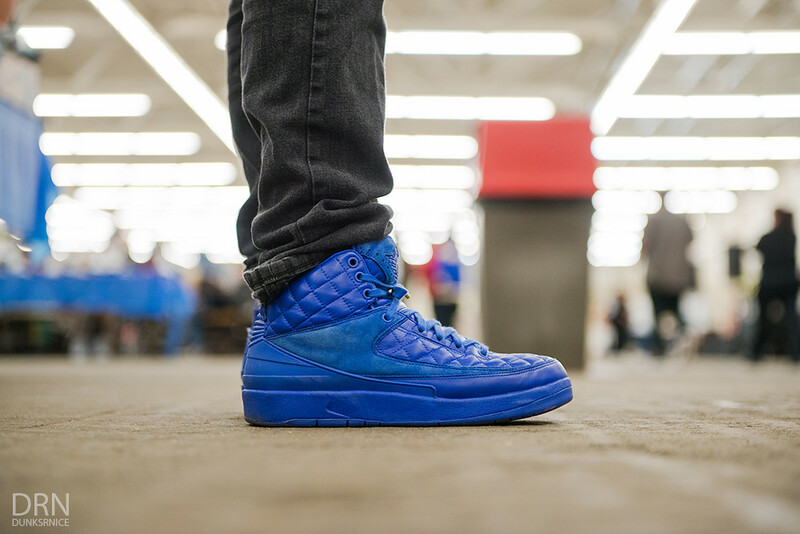 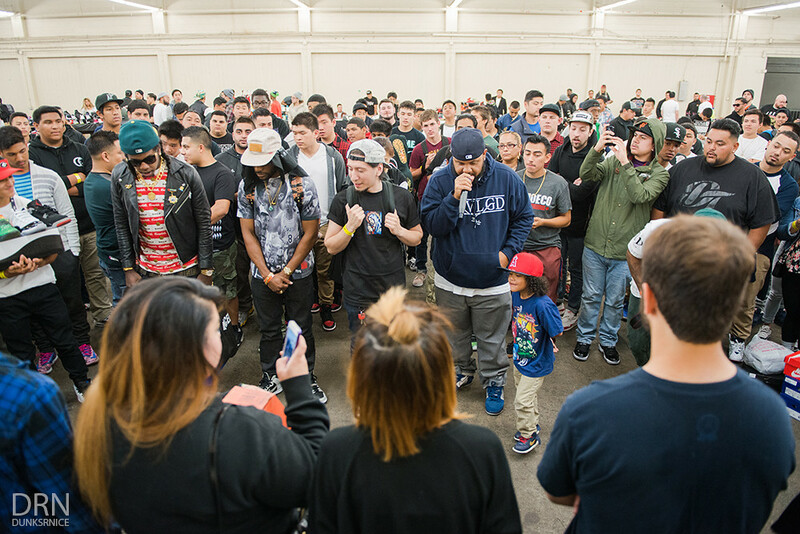 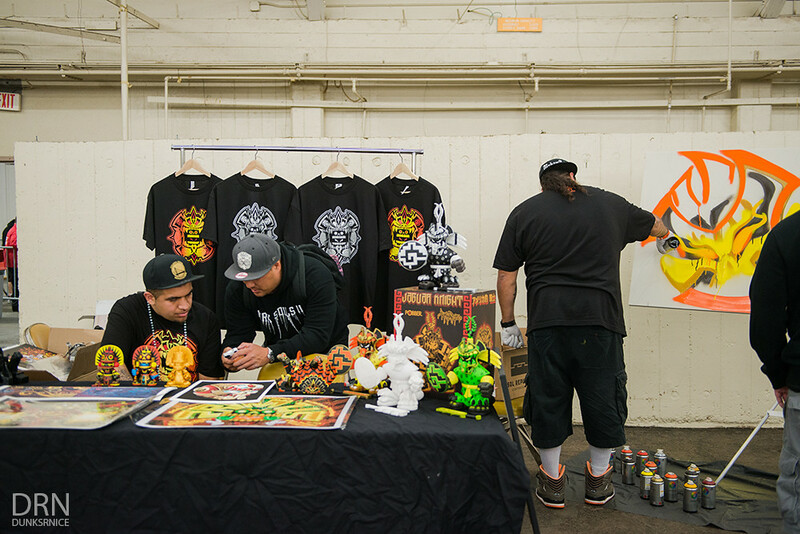 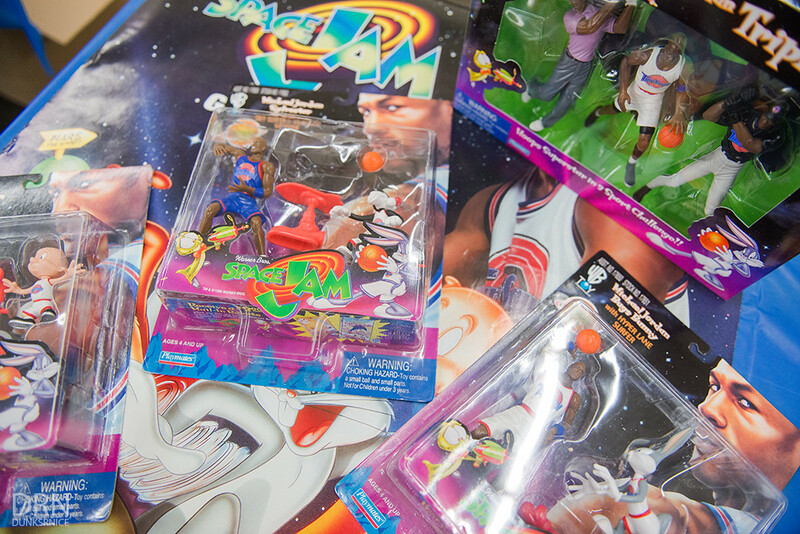 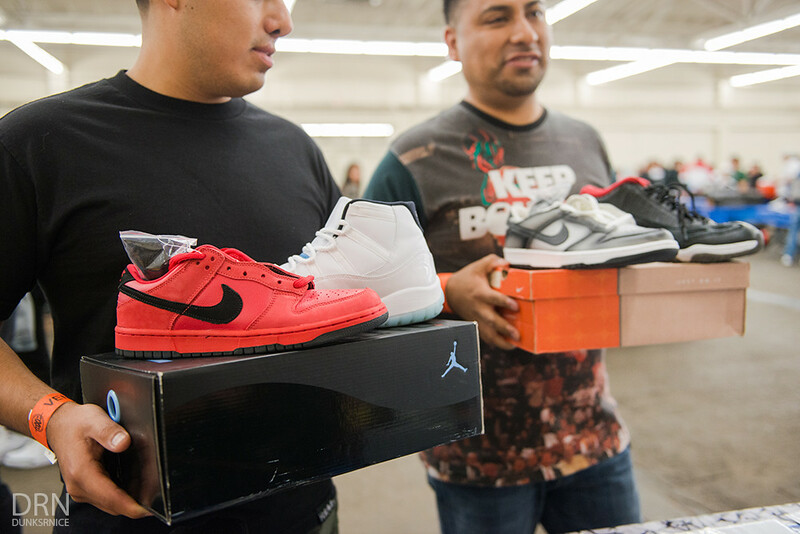 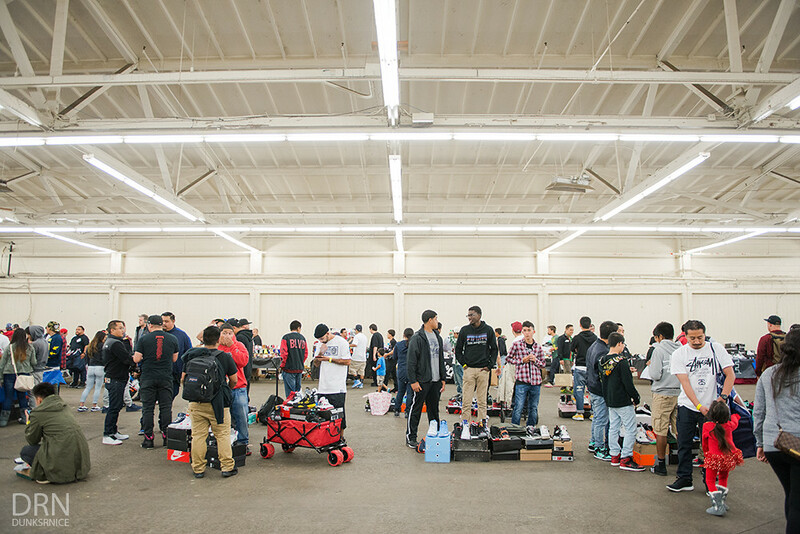 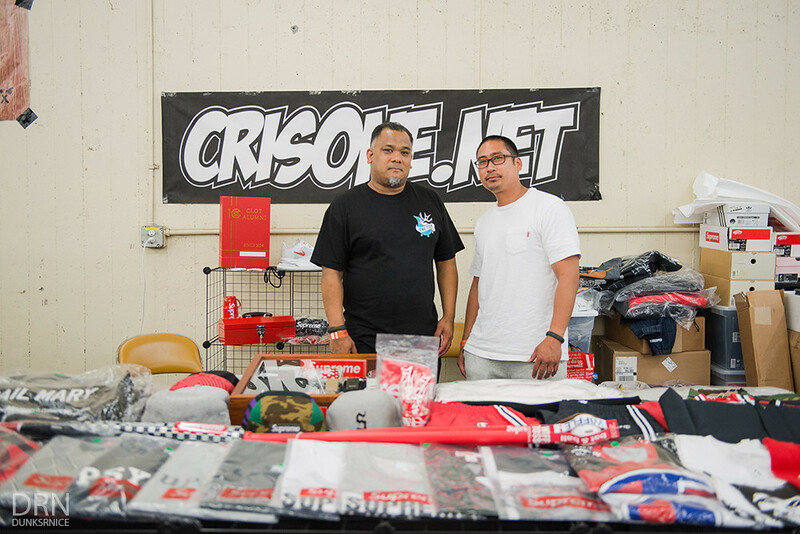 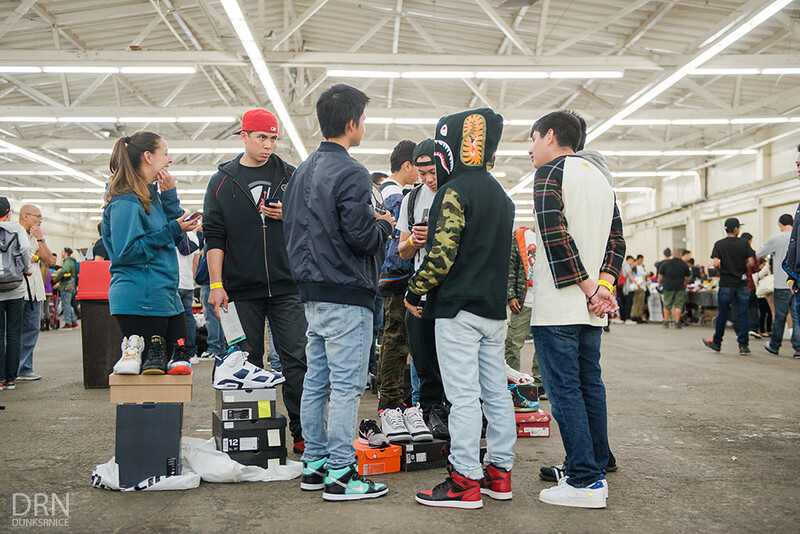 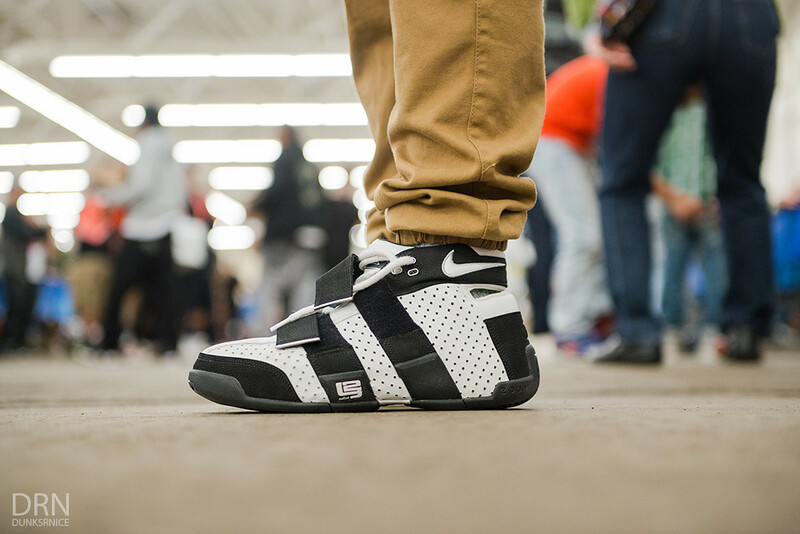 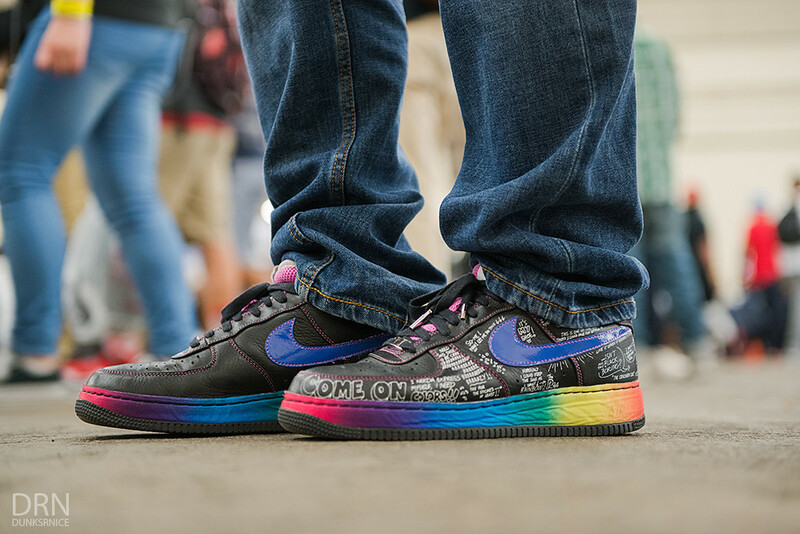 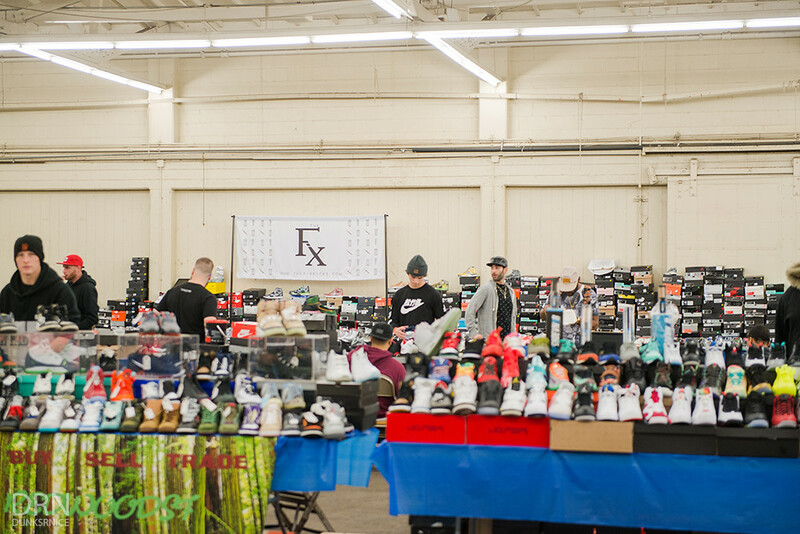 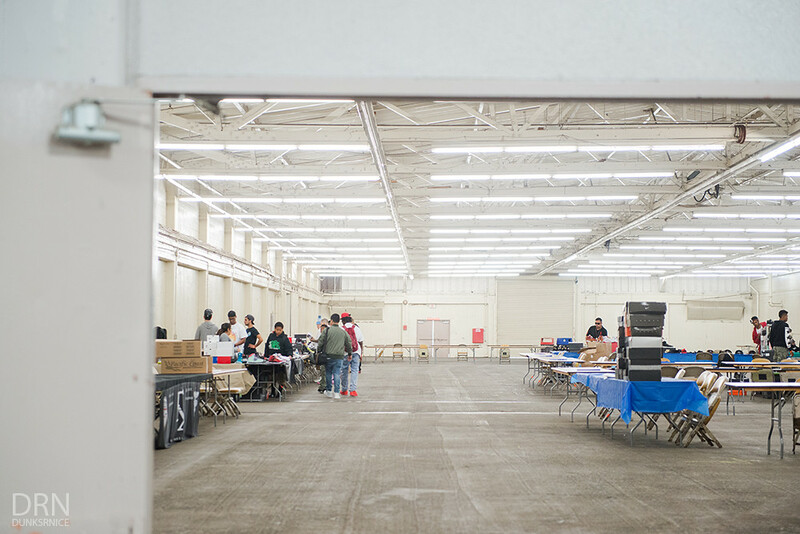 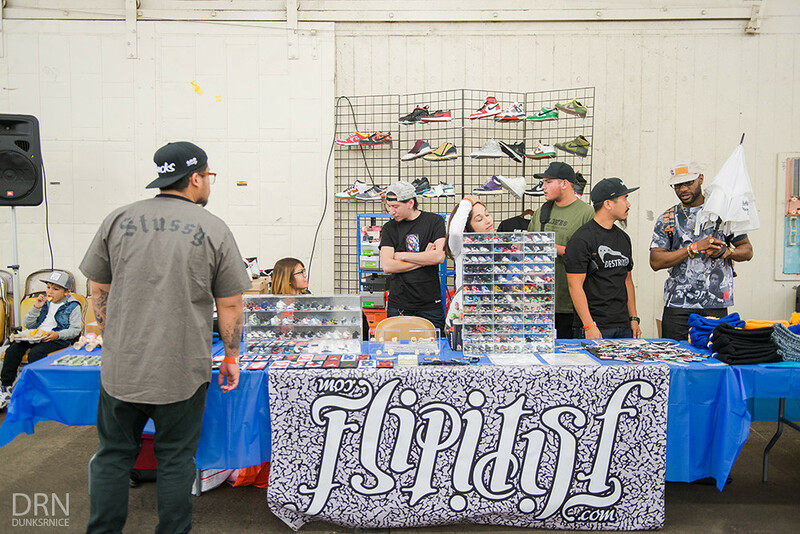 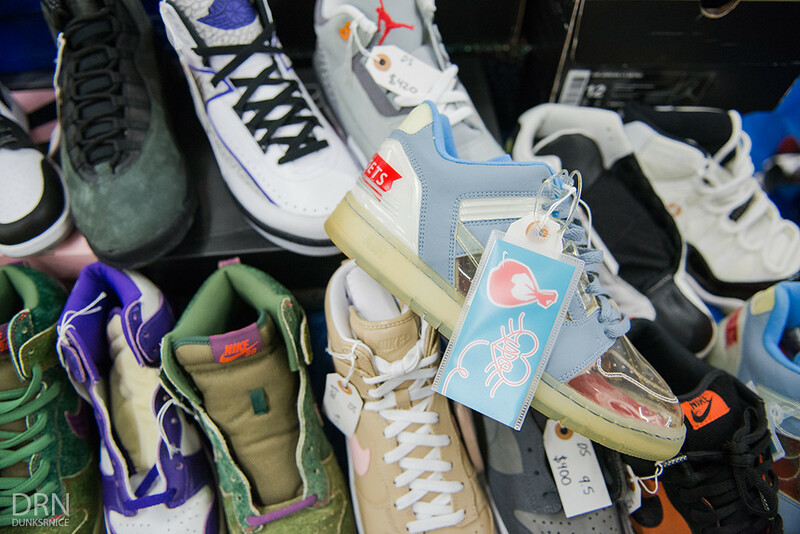 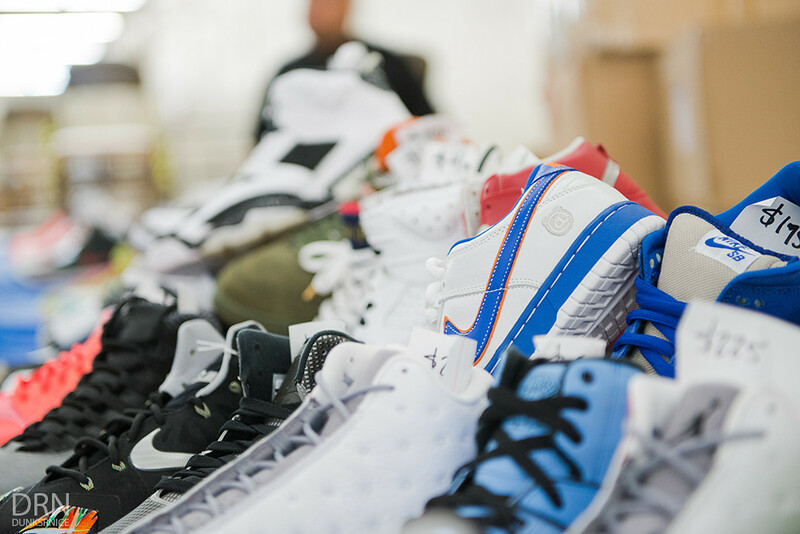 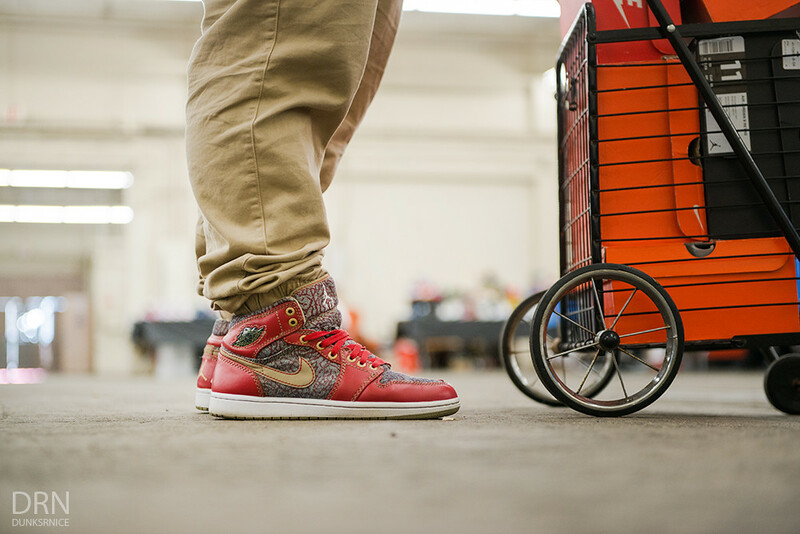 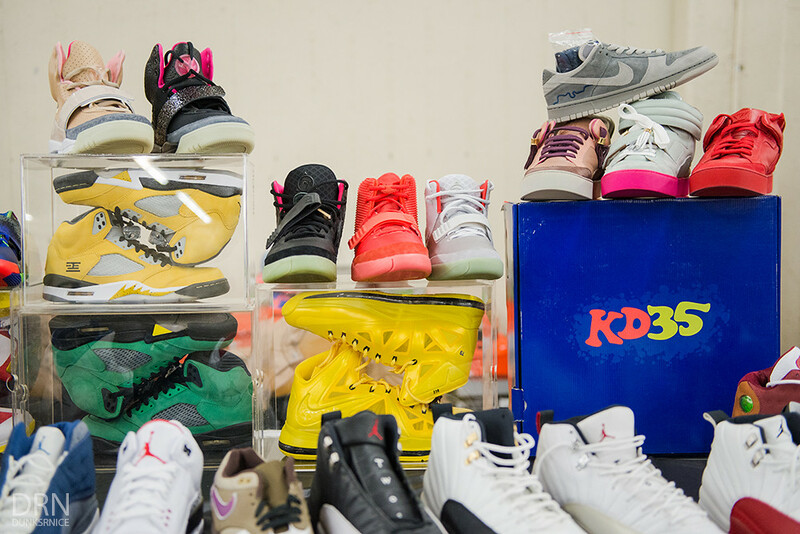 This past Sunday was another Dunkxchange (DXC) in San Francisco. 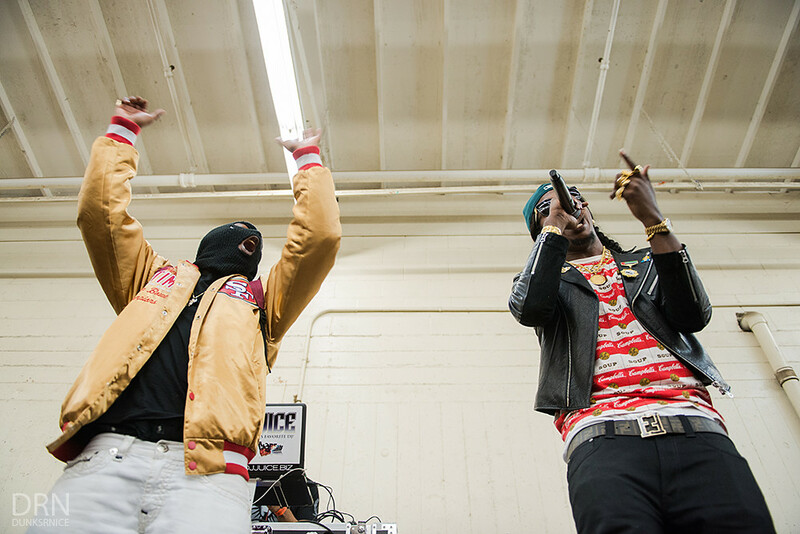 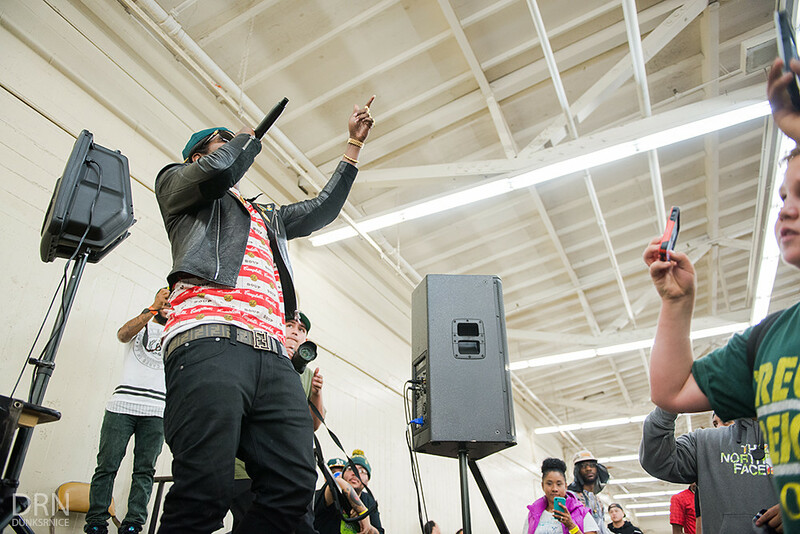 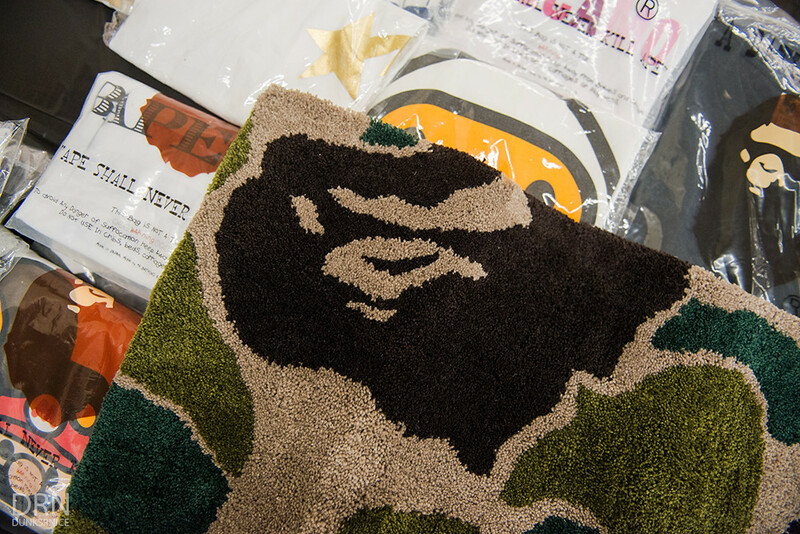 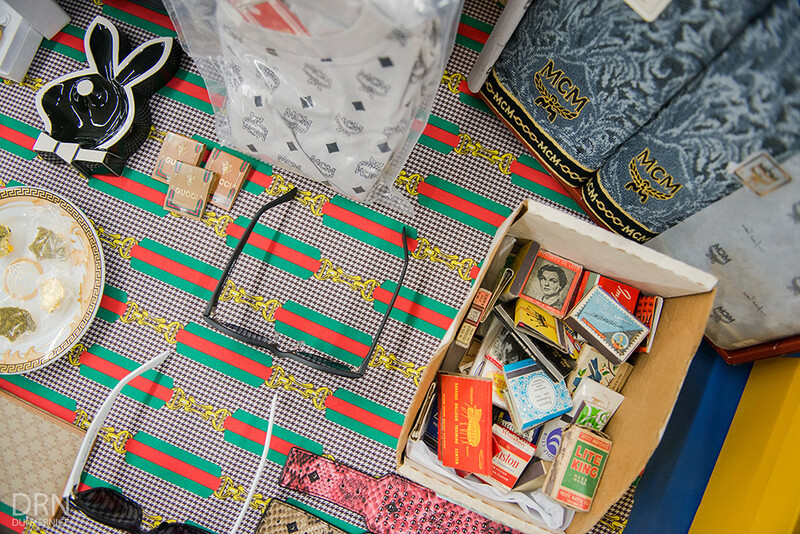 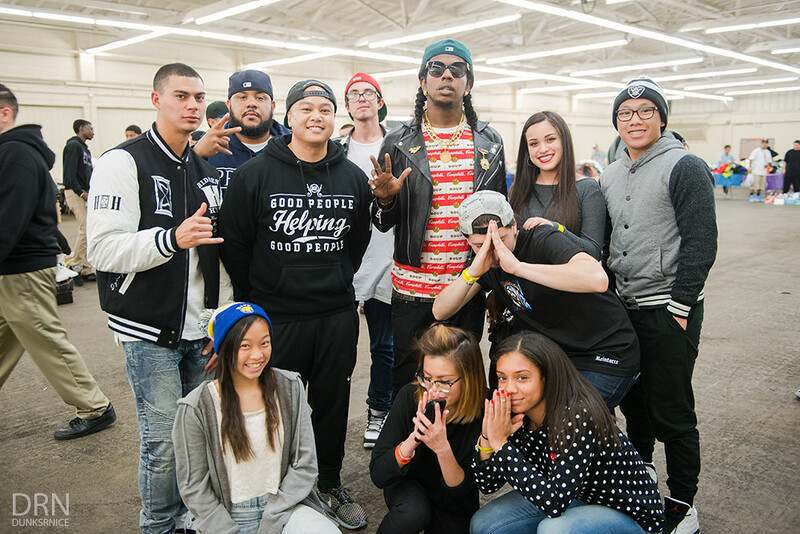 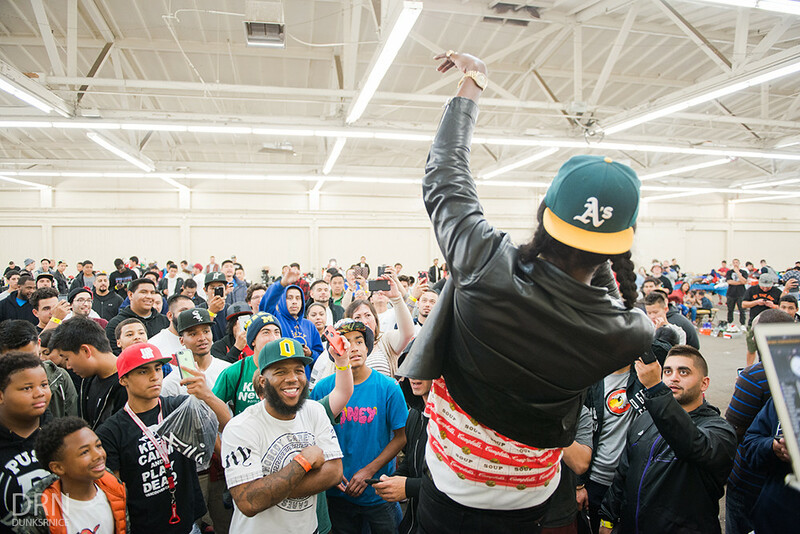 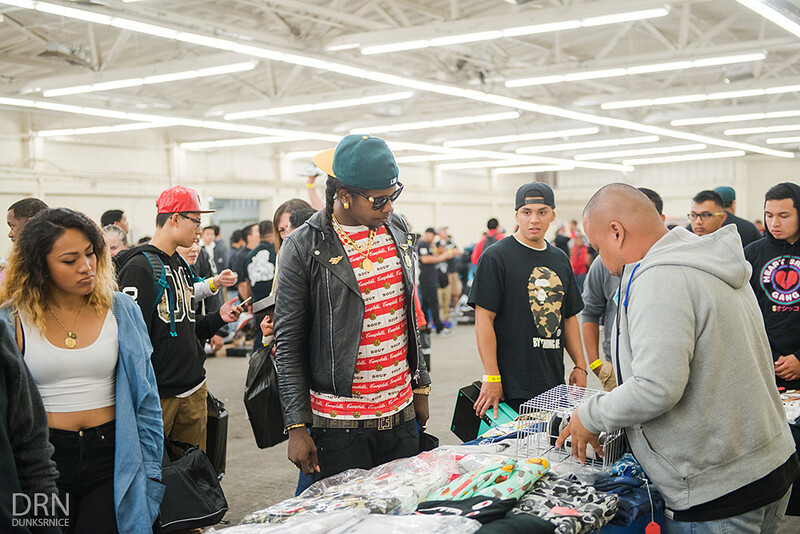 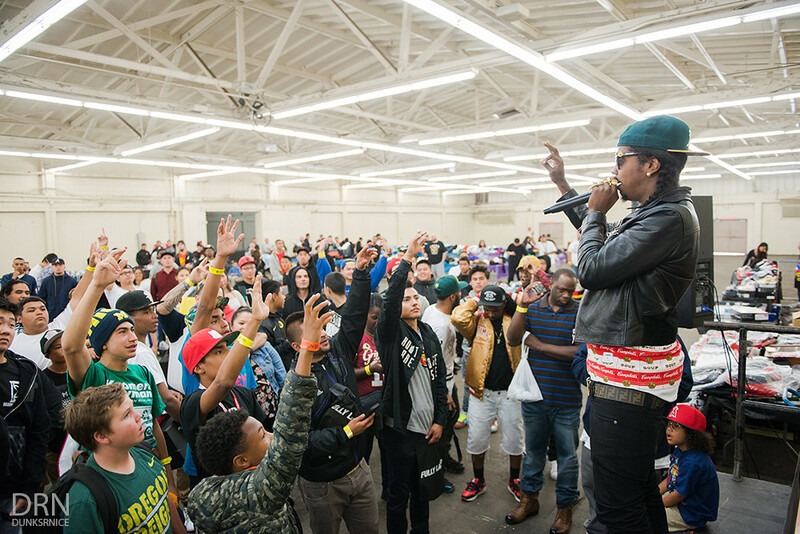 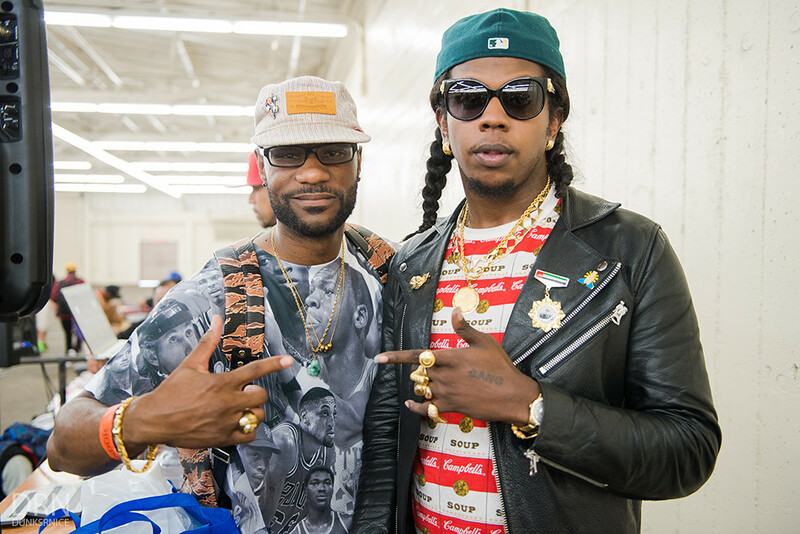 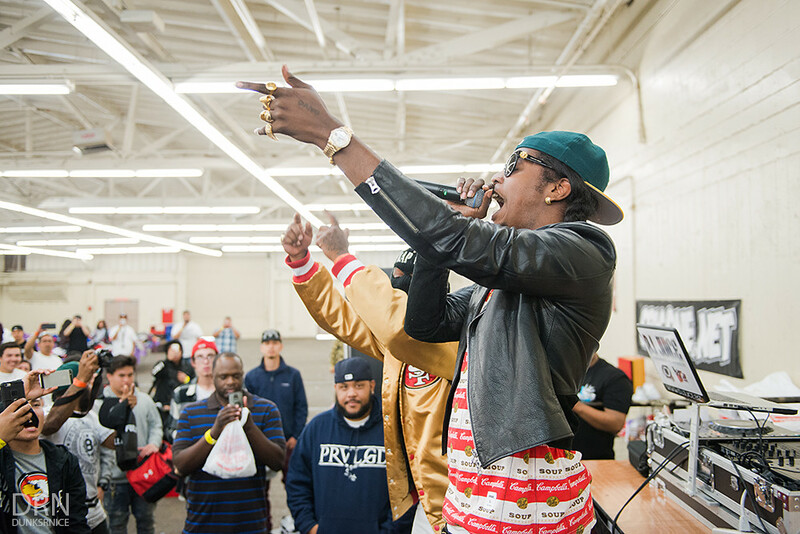 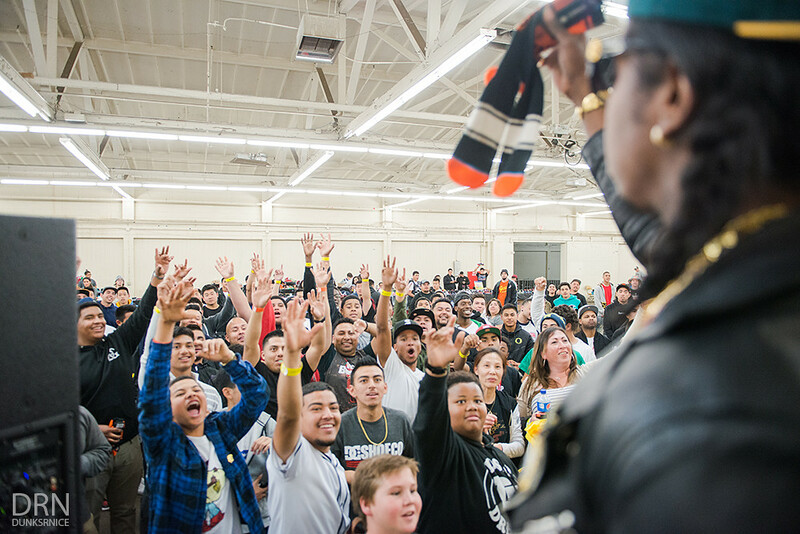 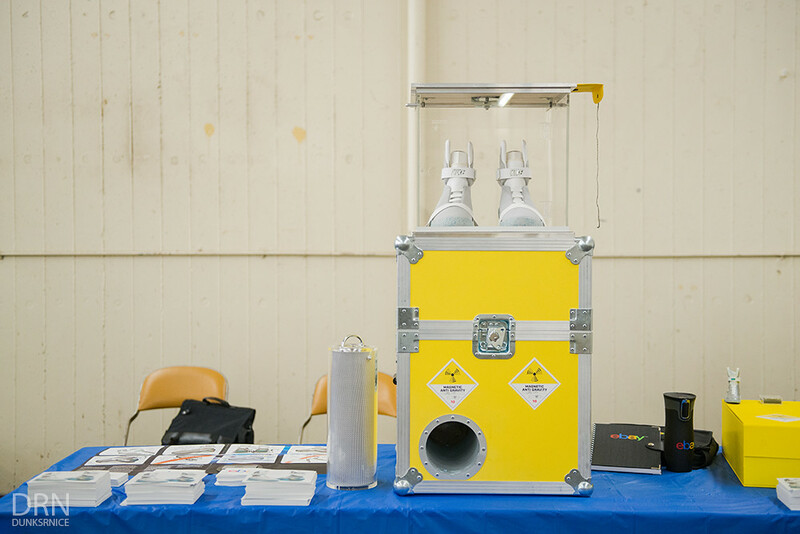 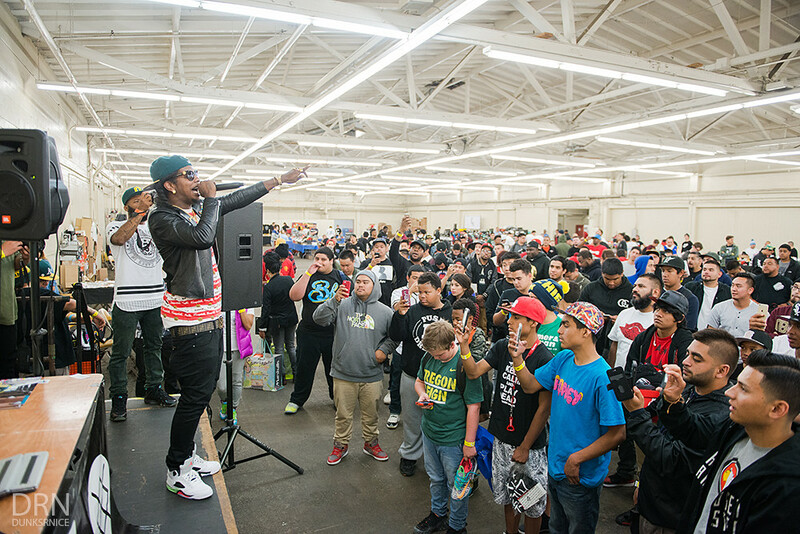 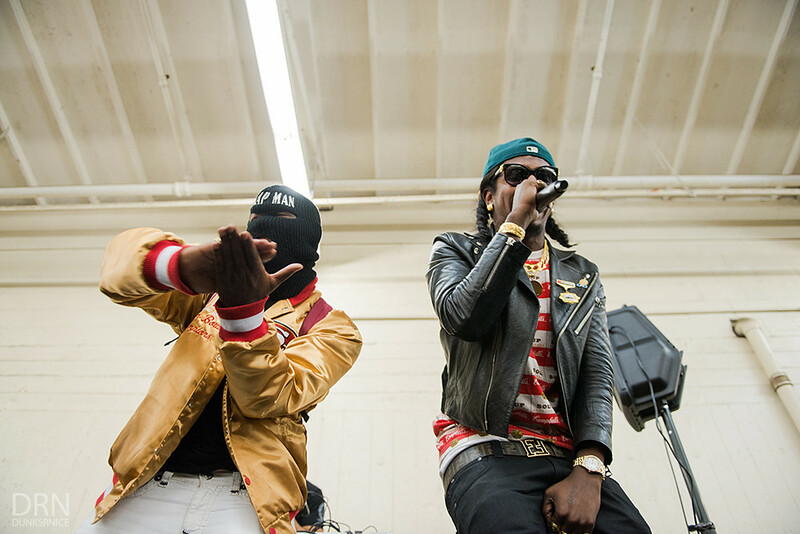 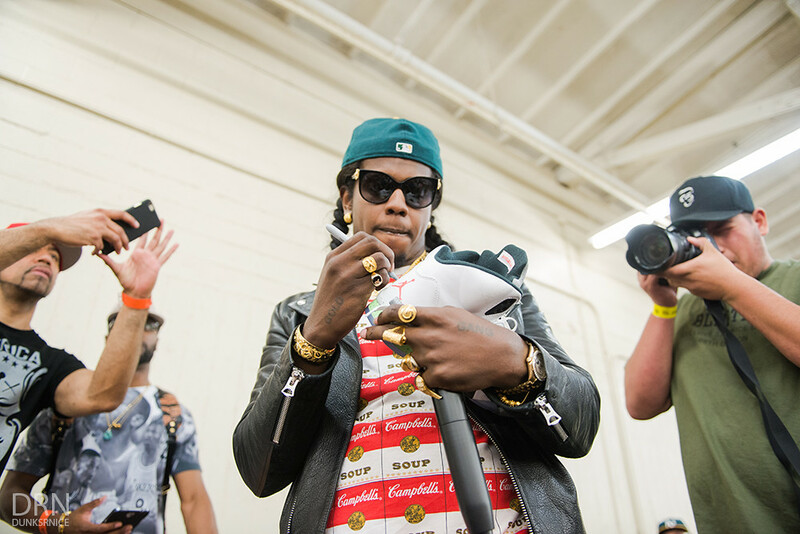 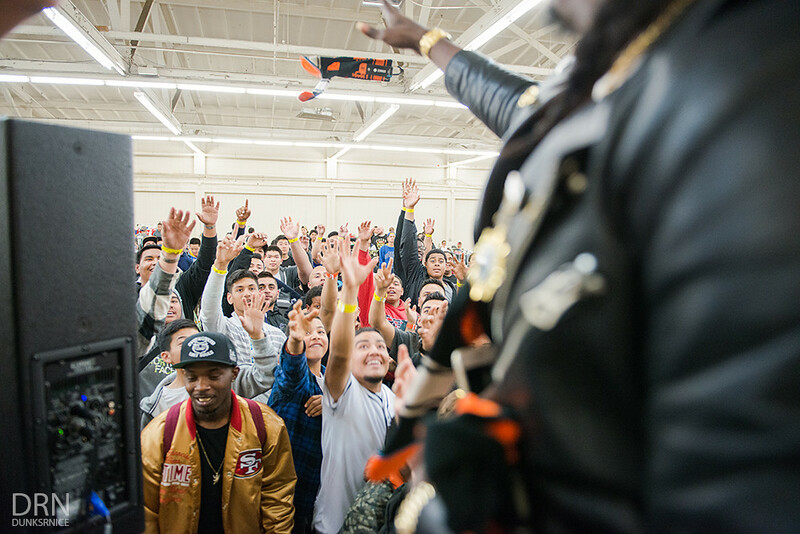 This time around, guests and vendors were able to witness rap artist Trinidad James preform live. 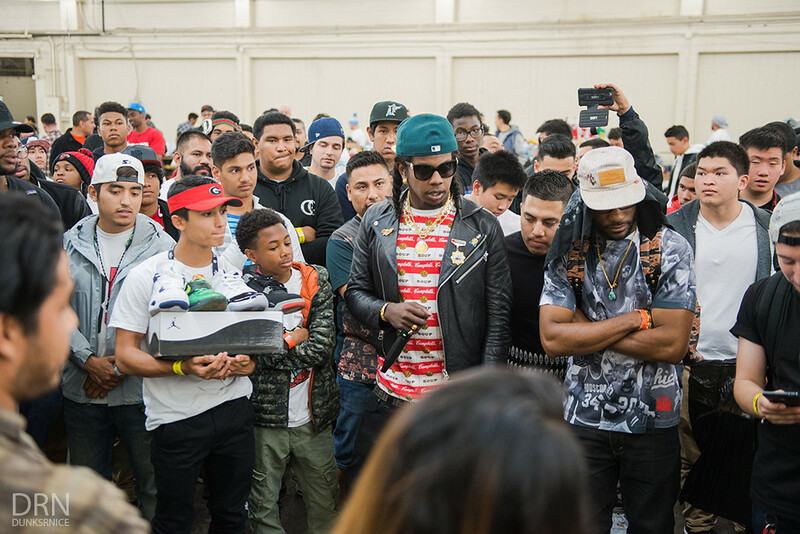 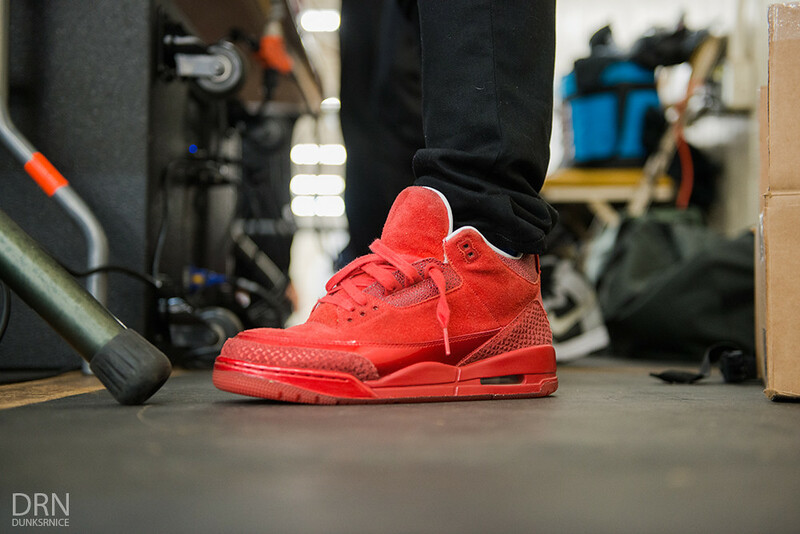 Not only did people get to watch him live, he also gave out a pair of unreleased Jordan V's that he wore to someone who had the most beat sneakers in the crowd. 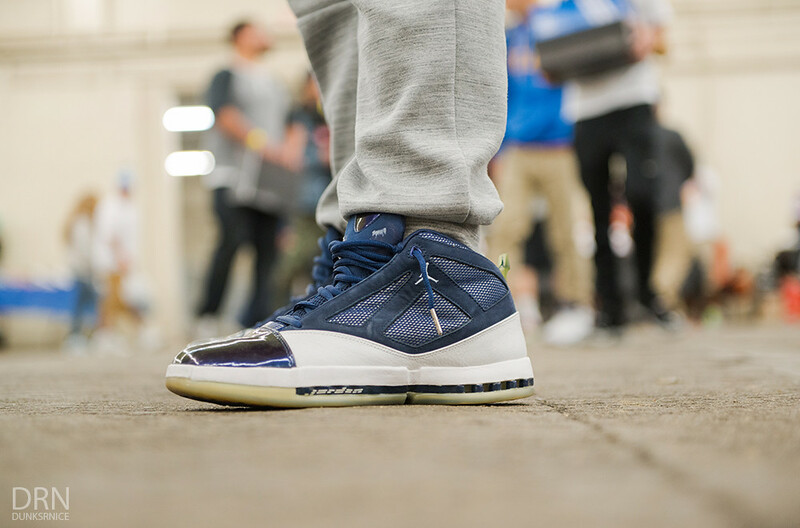 James then switches to Legend of Summer Jordan 3's. 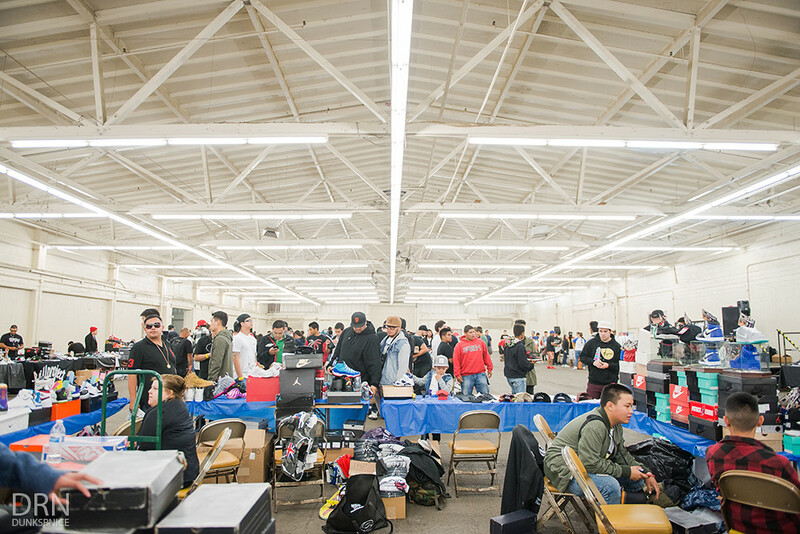 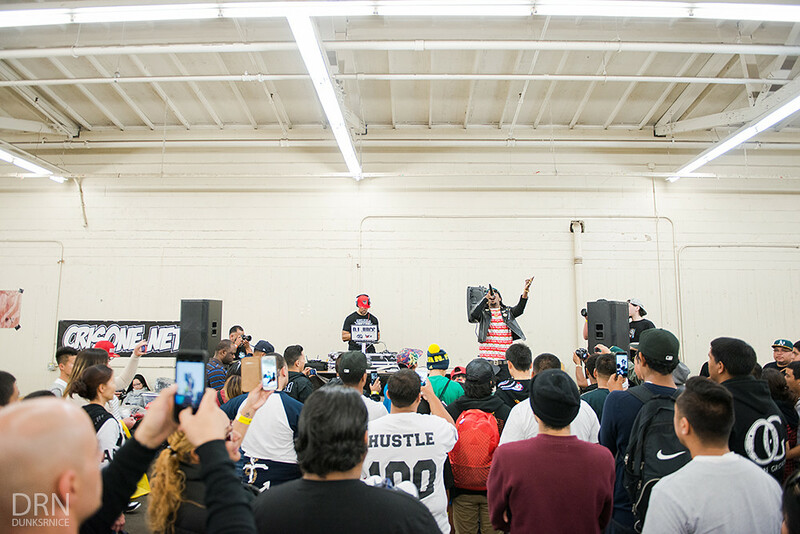 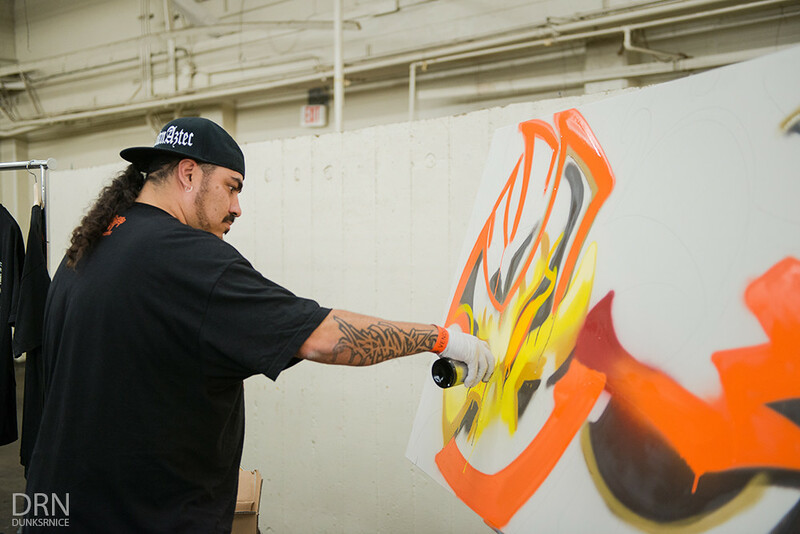 With a Stussy sample sale, a handful of sneakers to buy sale and trade, to live performances, free giveaways and good vibes and company, it was a great turn out. 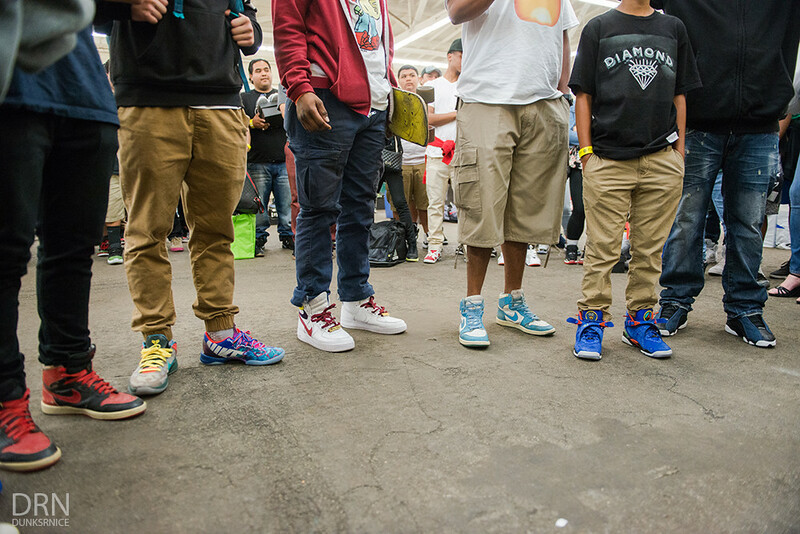 Can't wait for the next one!